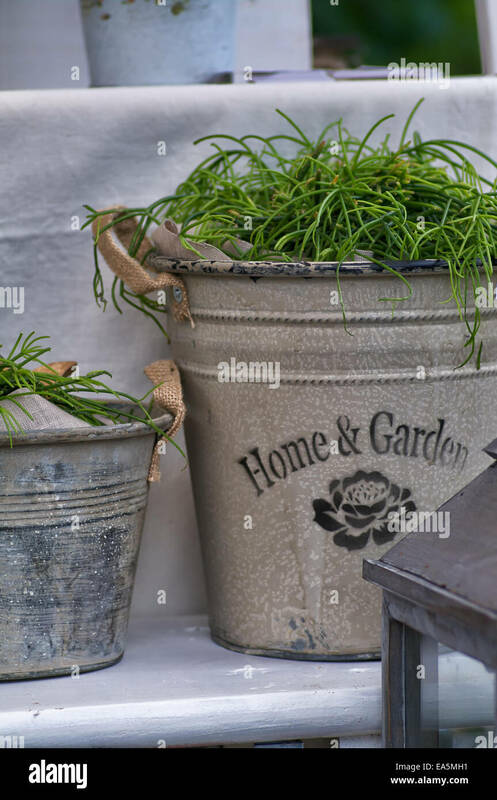 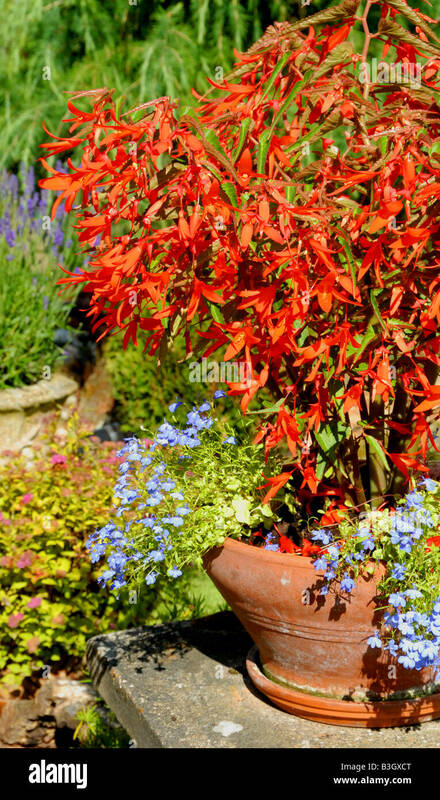 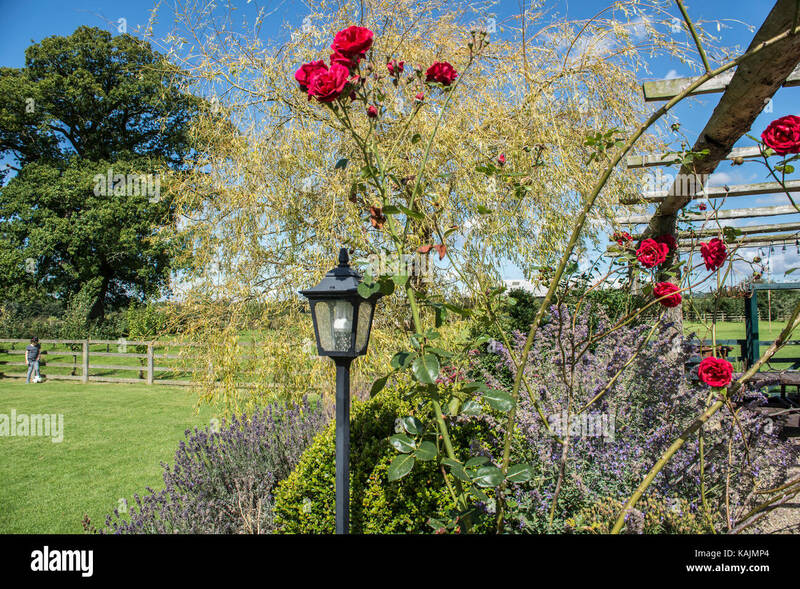 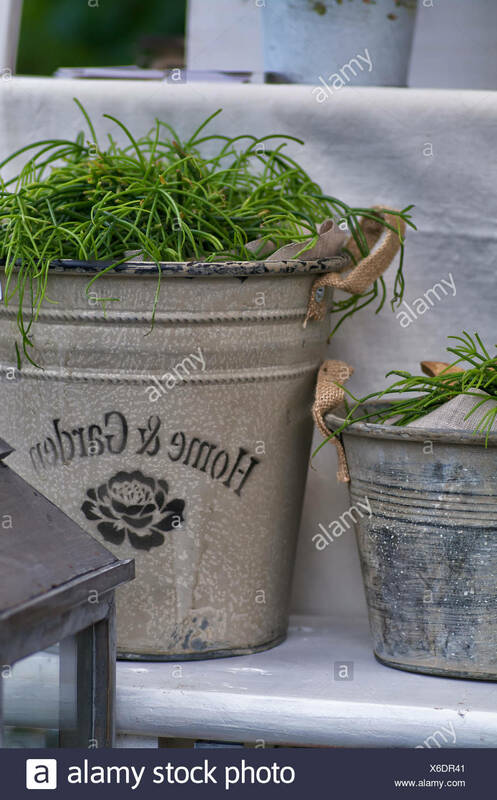 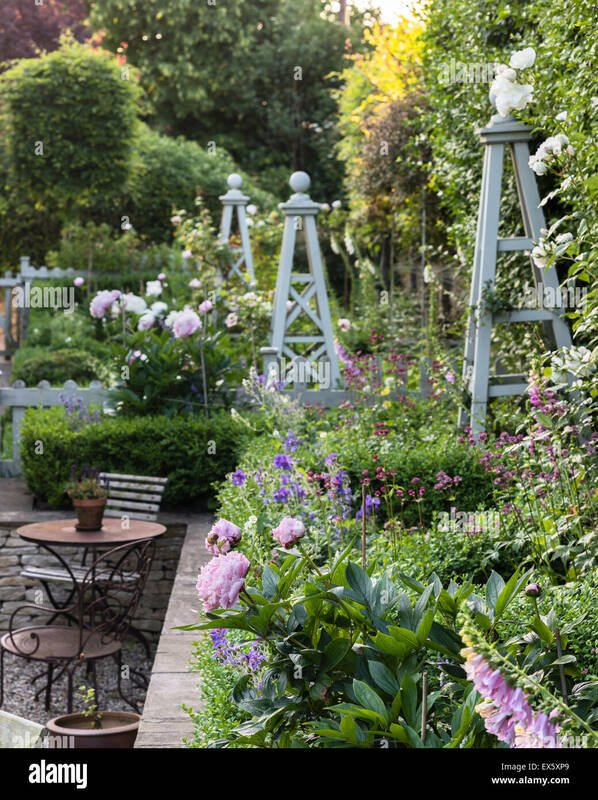 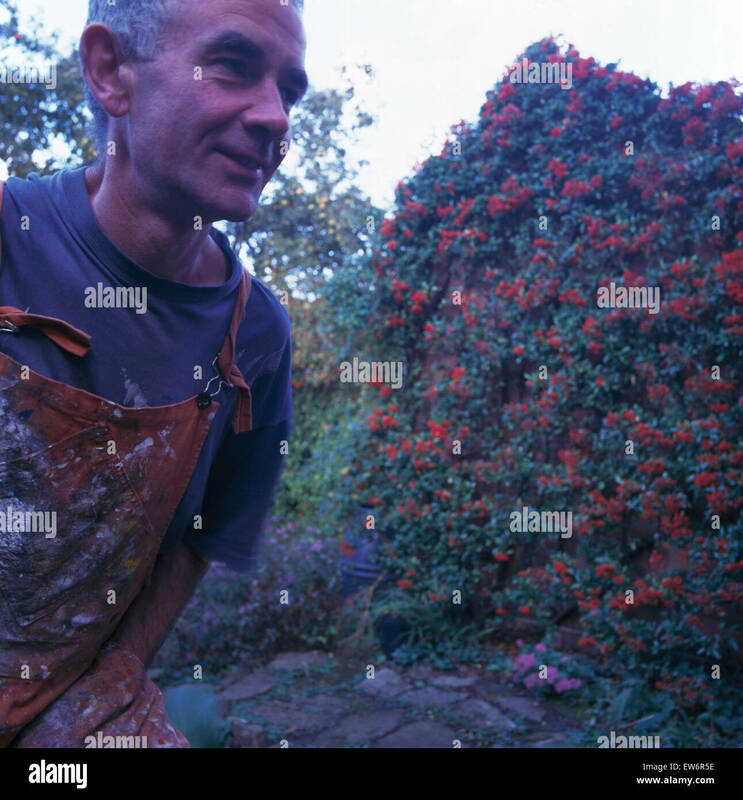 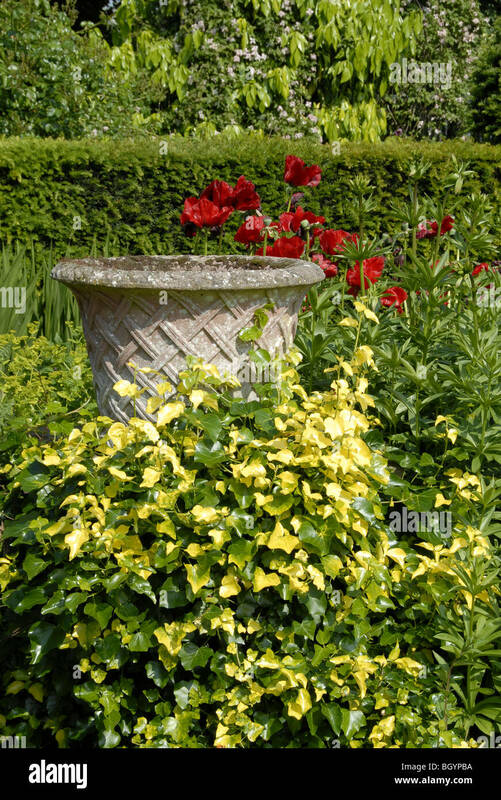 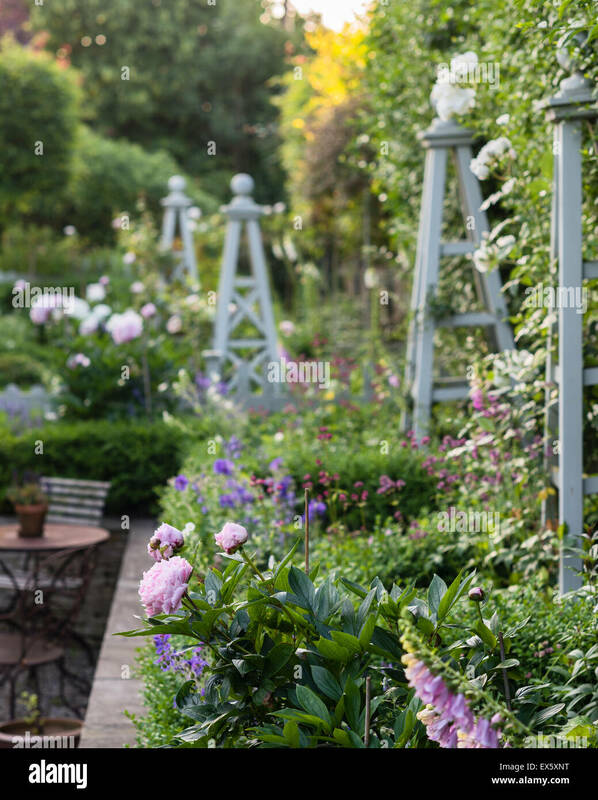 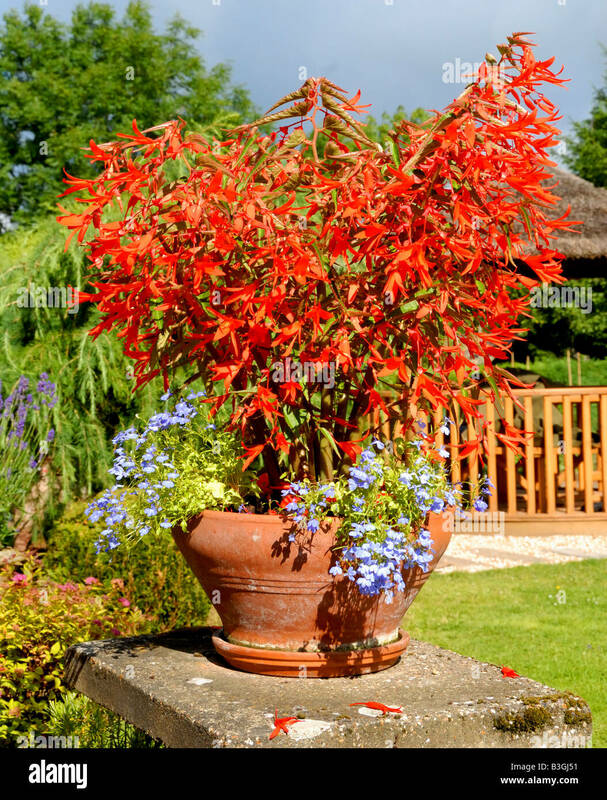 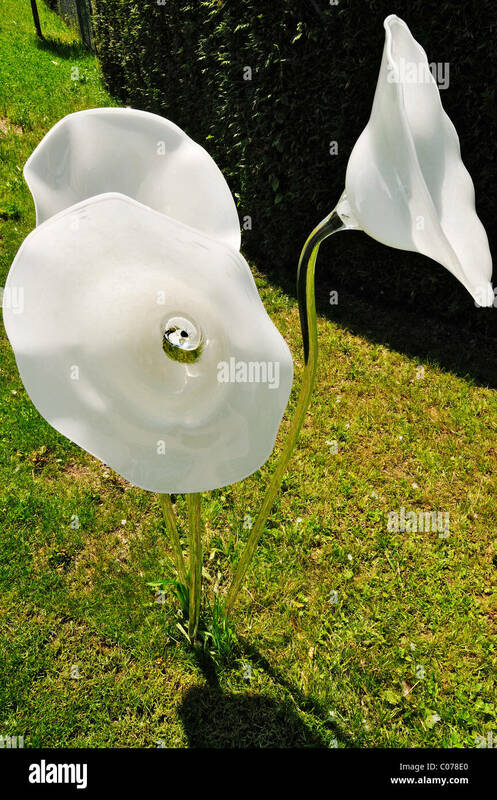 An English country garden scene with a concrete urn or large vase surrounded by plants and flowers. 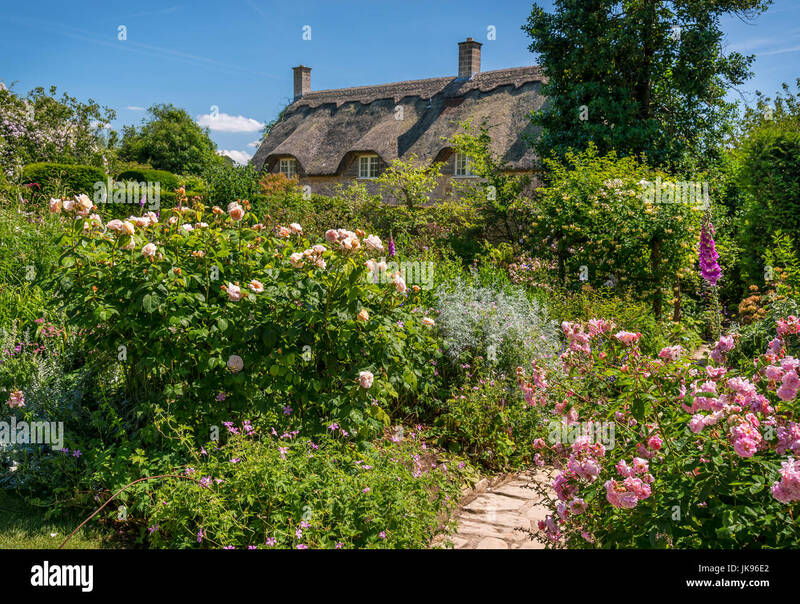 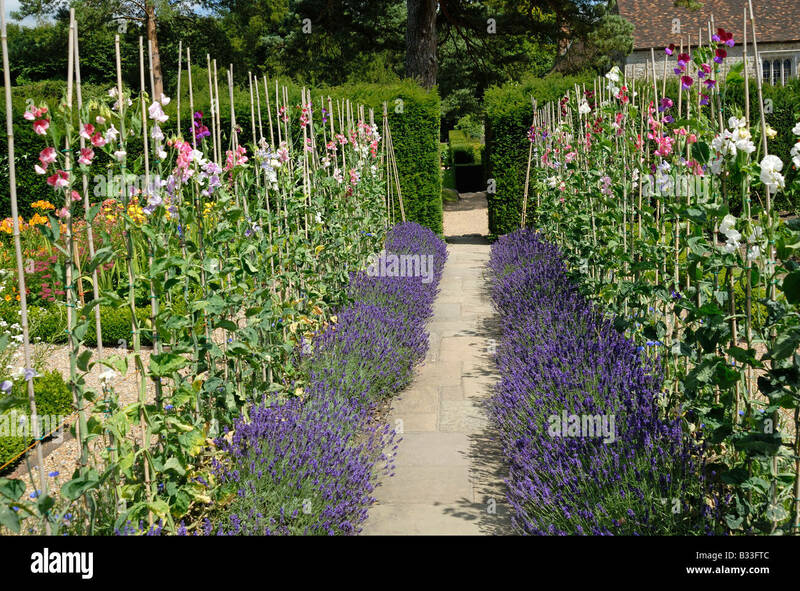 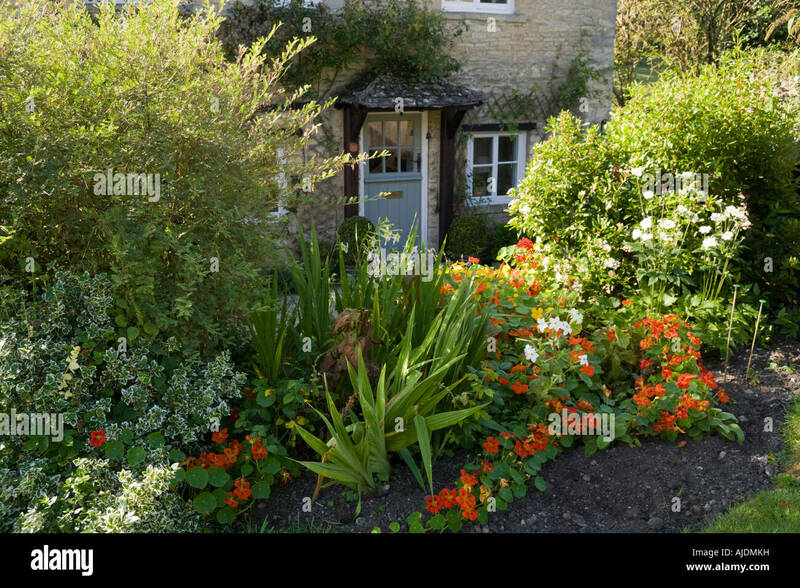 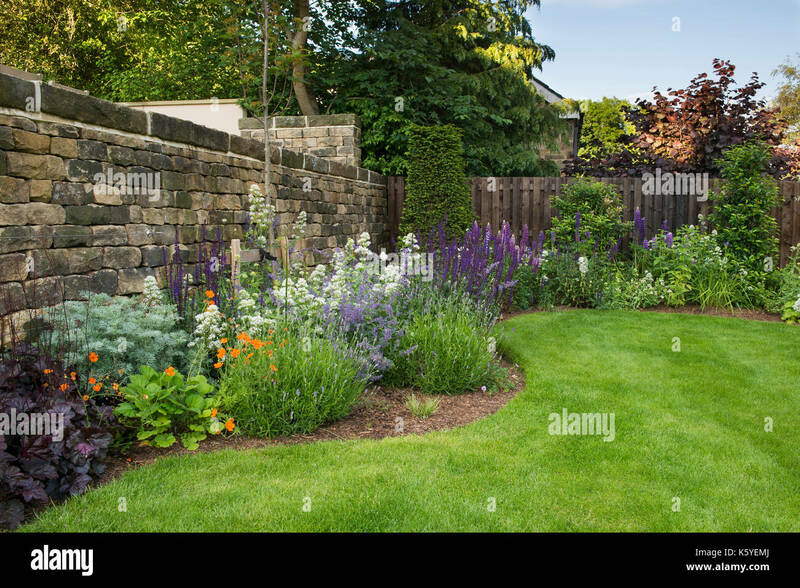 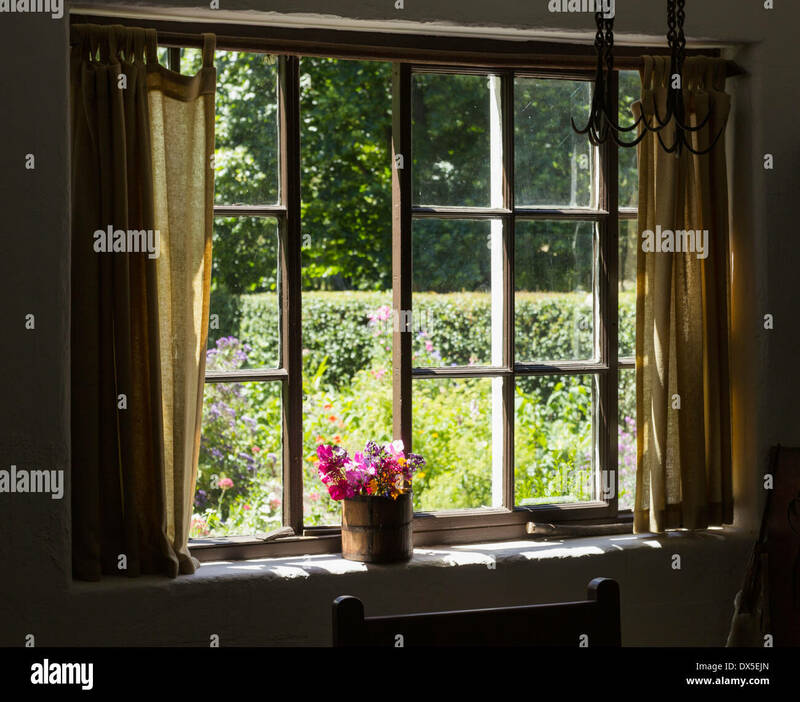 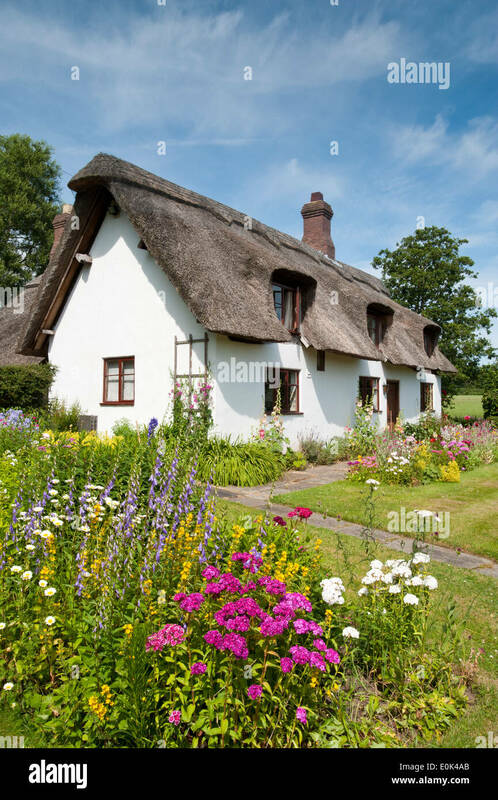 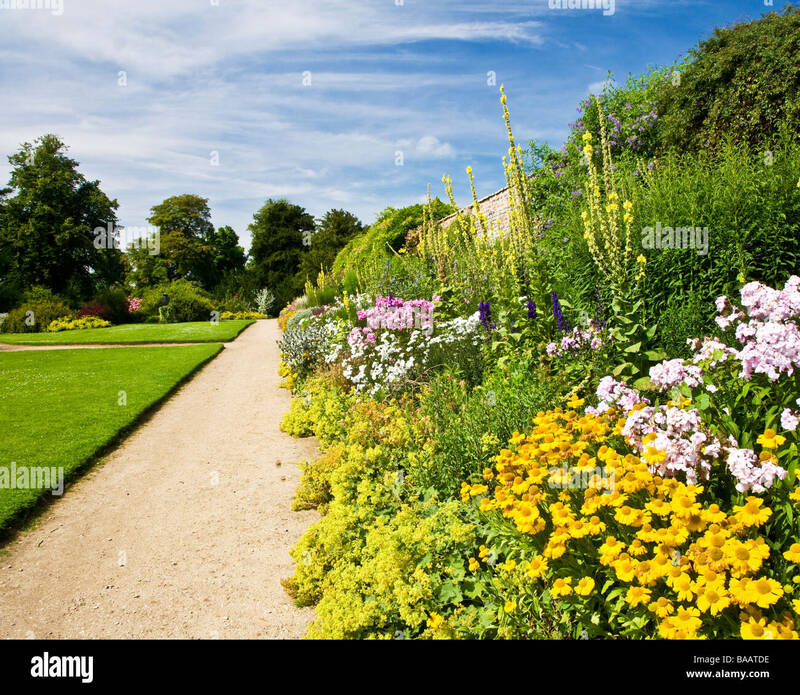 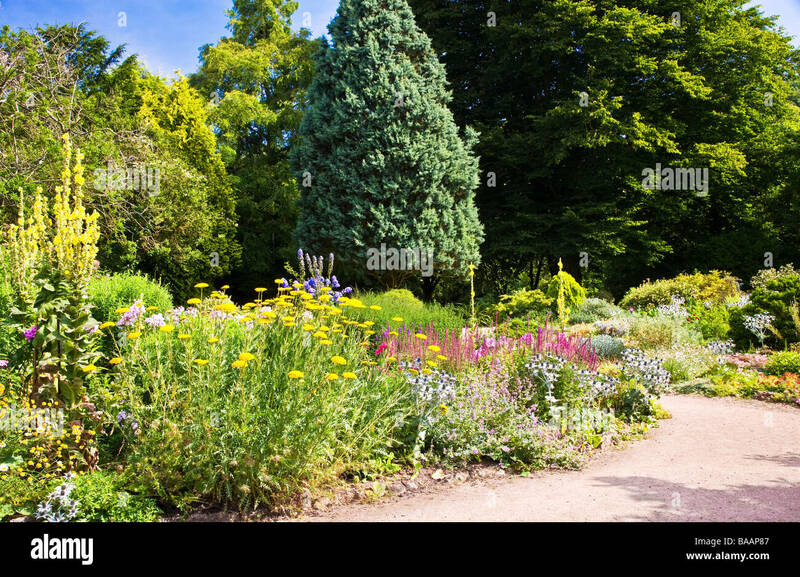 Corner of beautiful, private, traditional, landscaped, country garden, Yorkshire, England, UK - summer flowering plants bloom on herbaceous border. 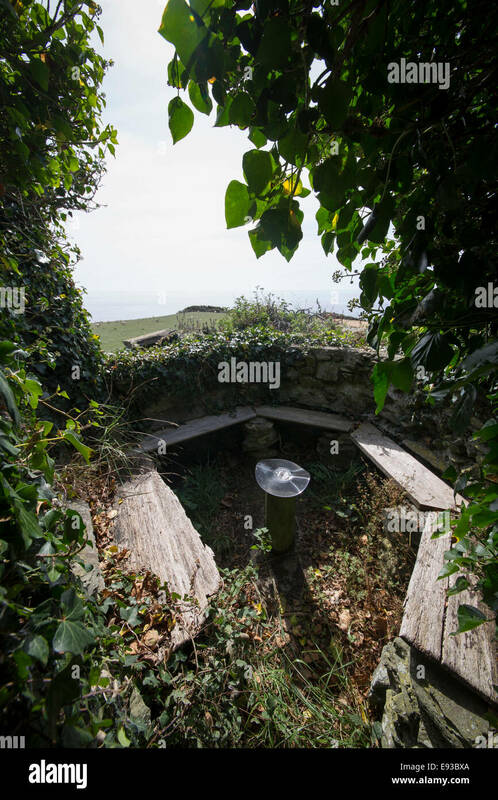 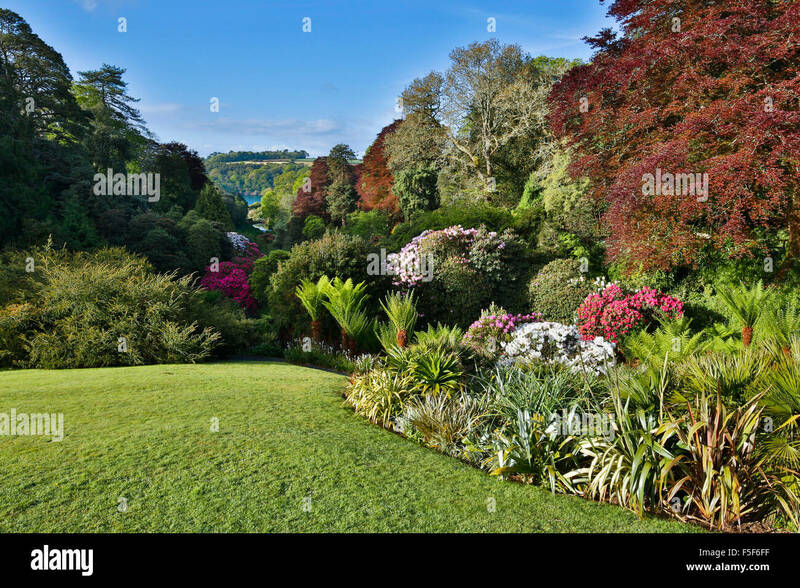 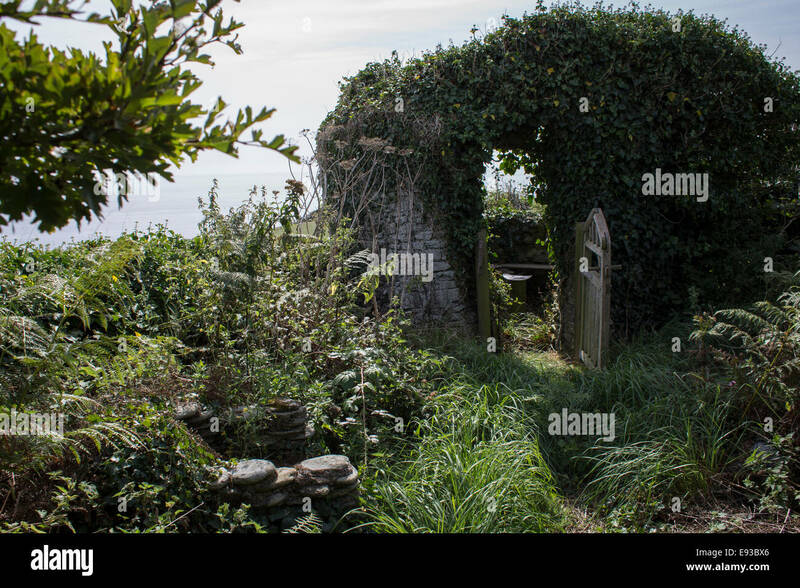 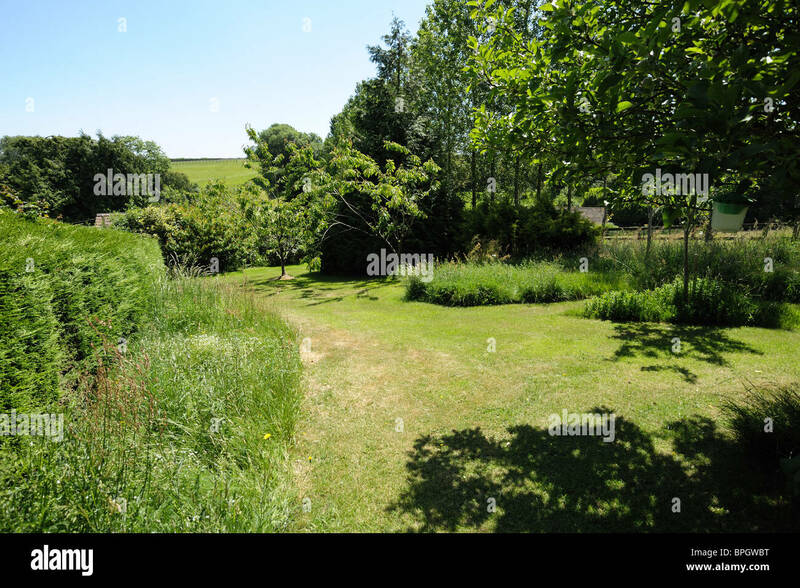 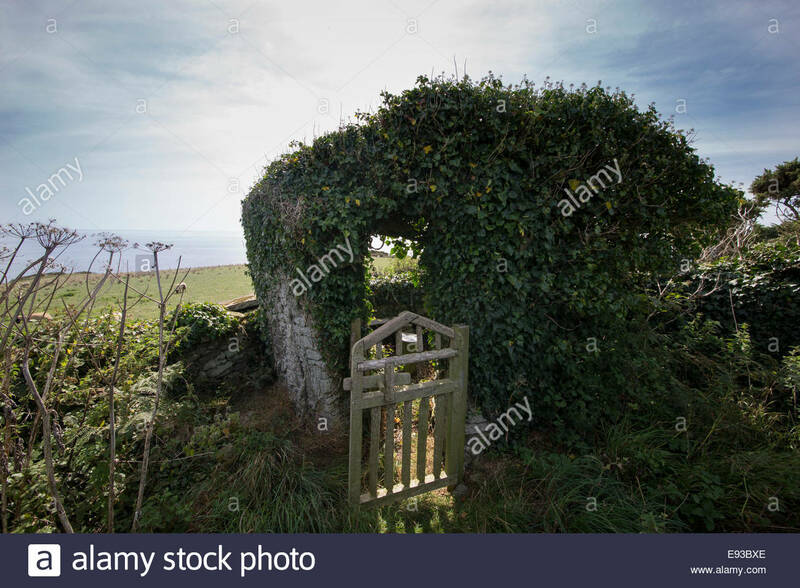 a classic country garden landscape at pencarrow house near bodmin in cornwall, england, uk. 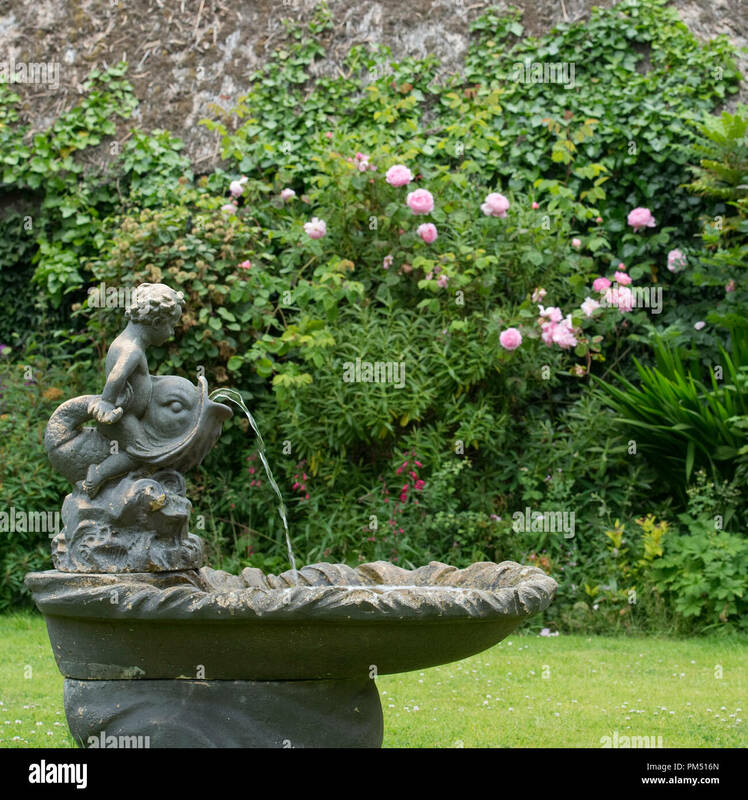 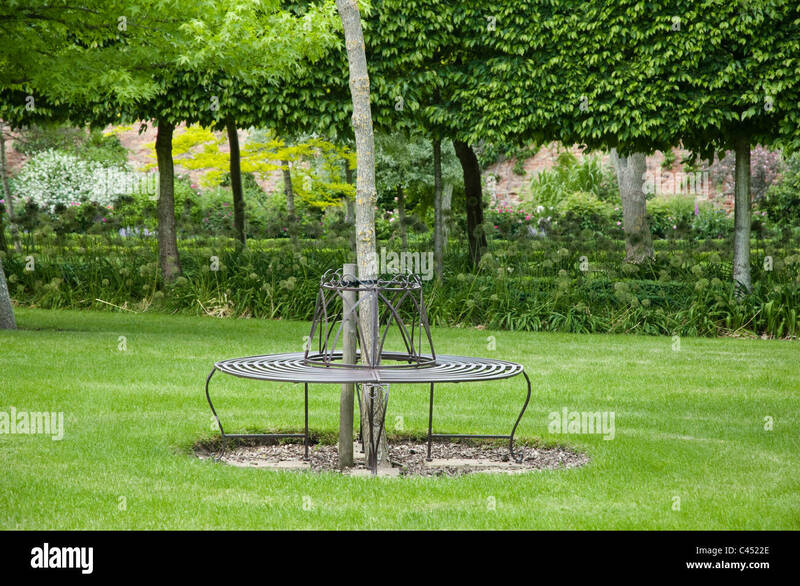 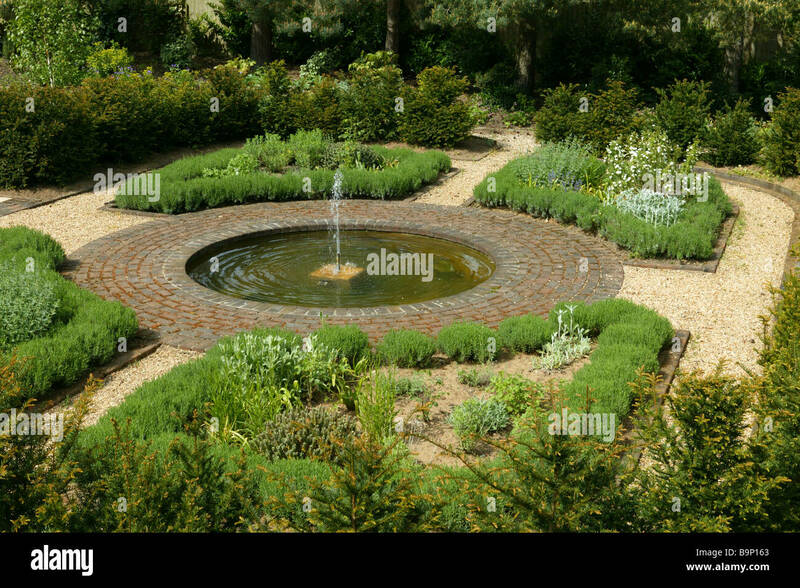 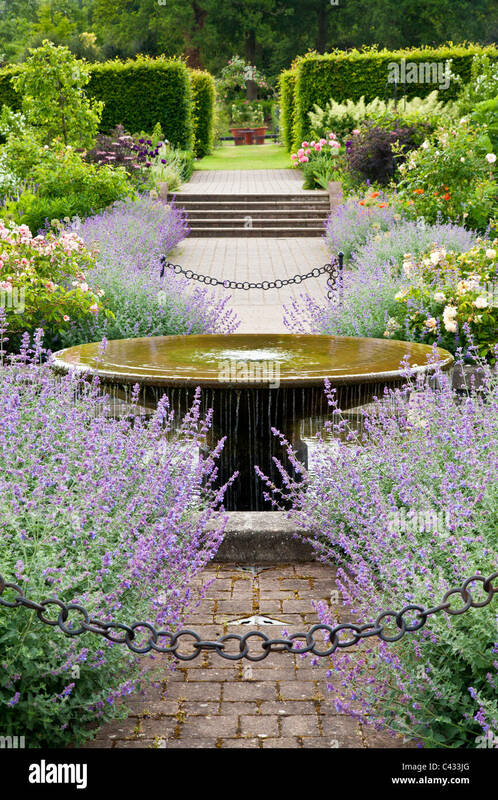 English country garden, landscaped with gravel and borders, and a central water feature of a circular fountain. 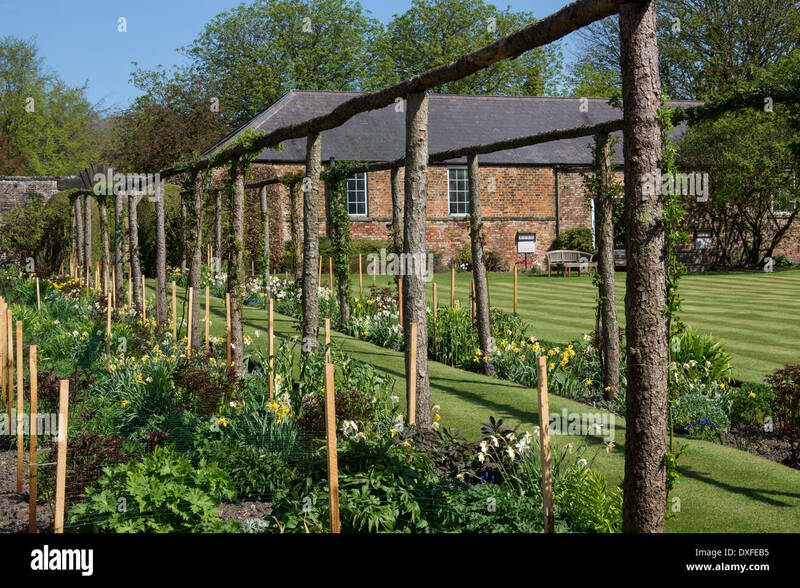 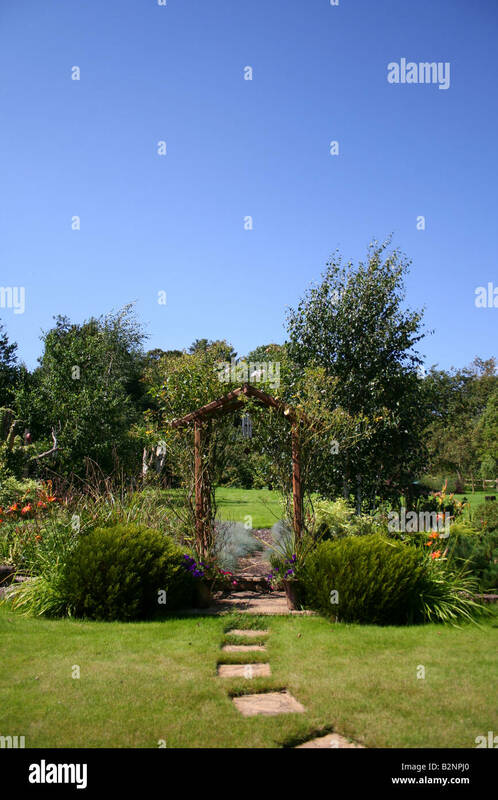 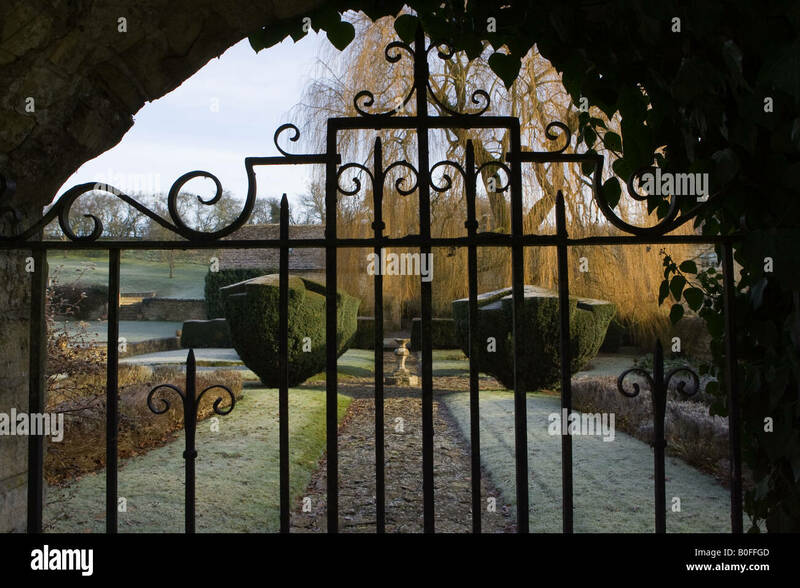 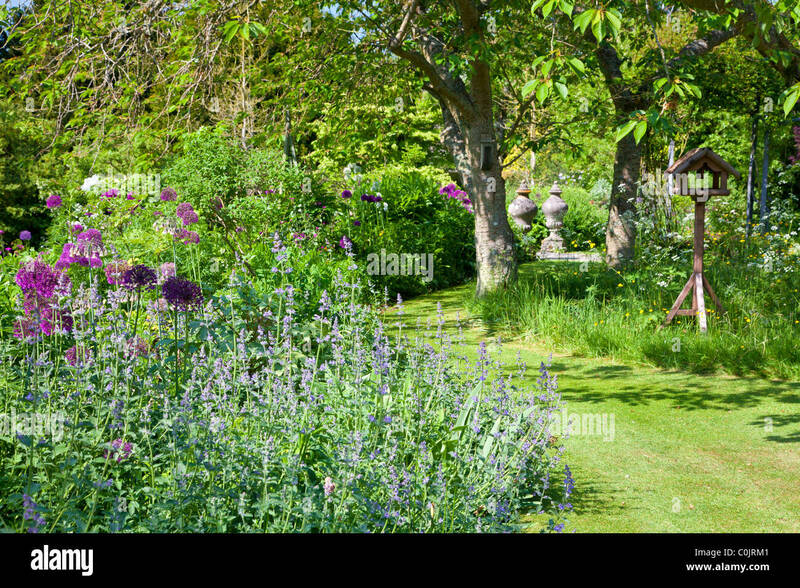 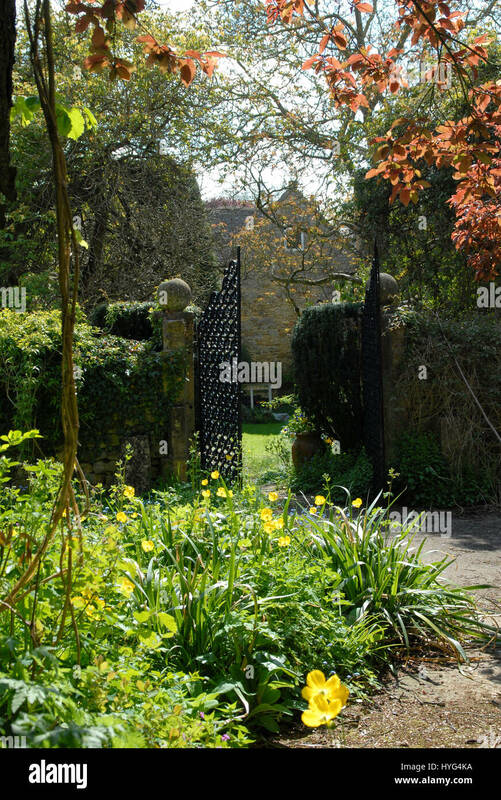 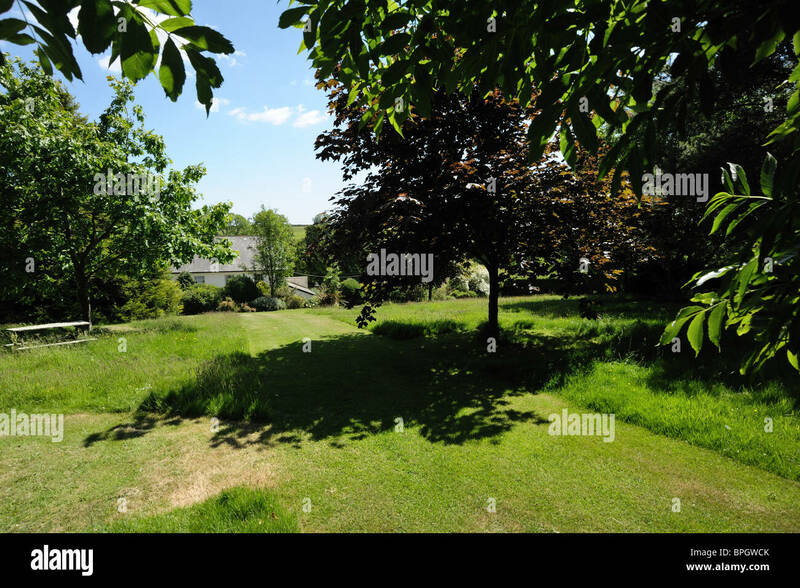 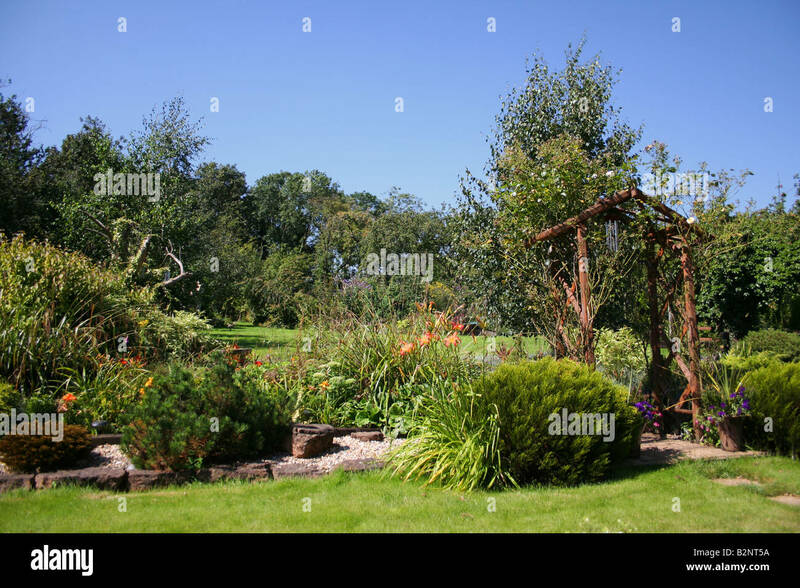 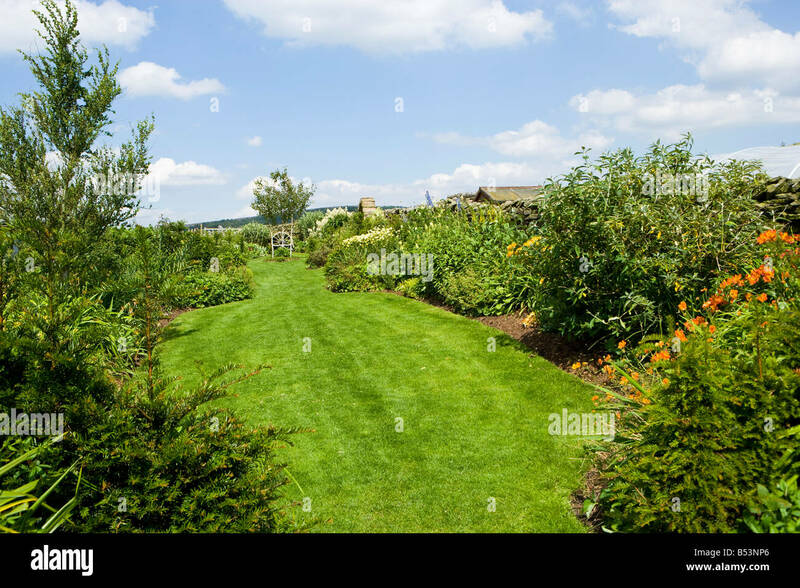 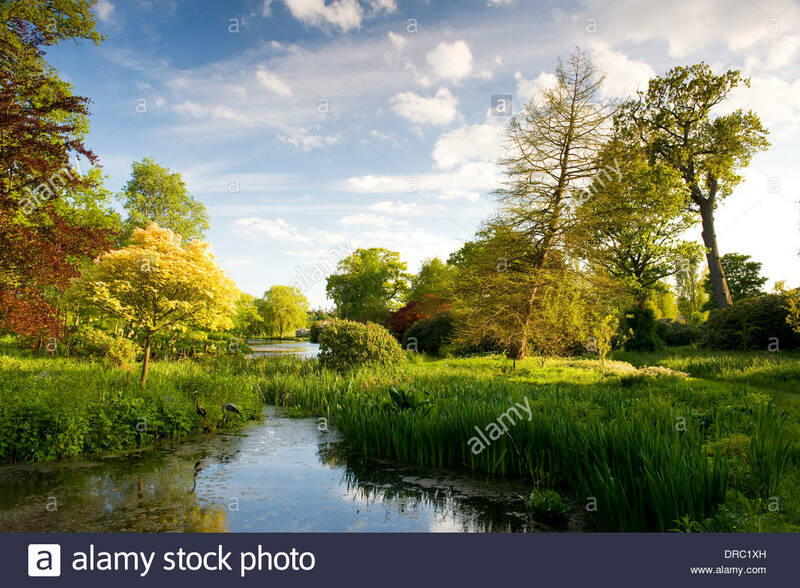 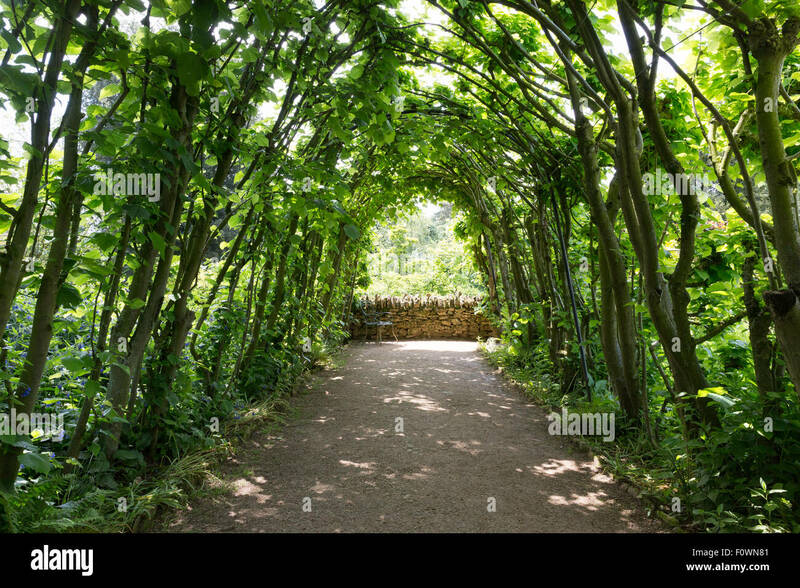 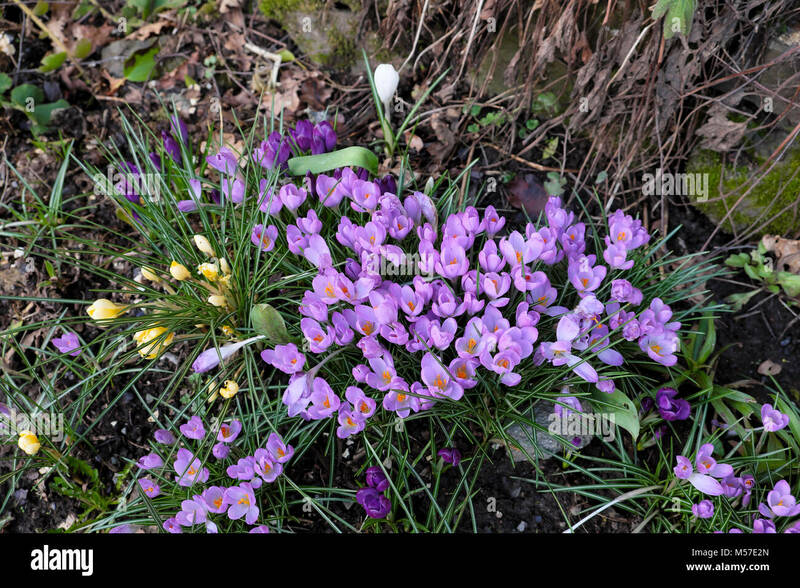 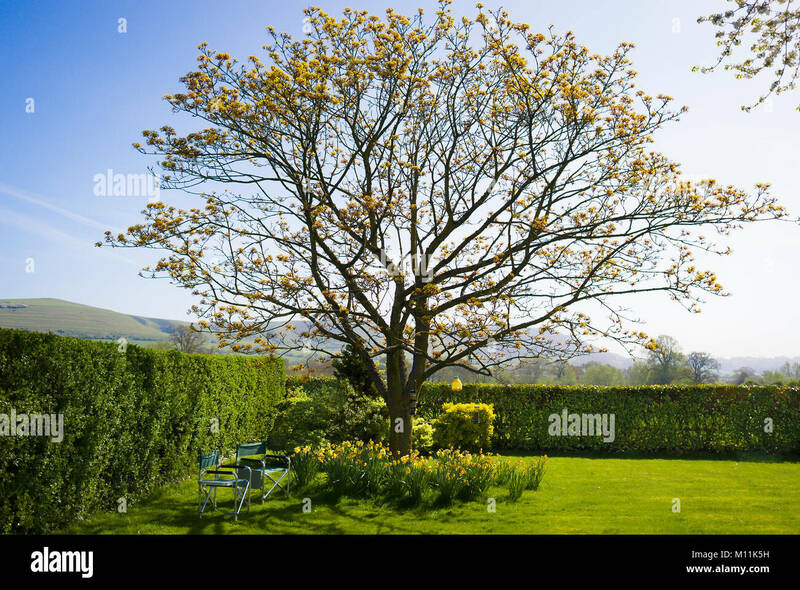 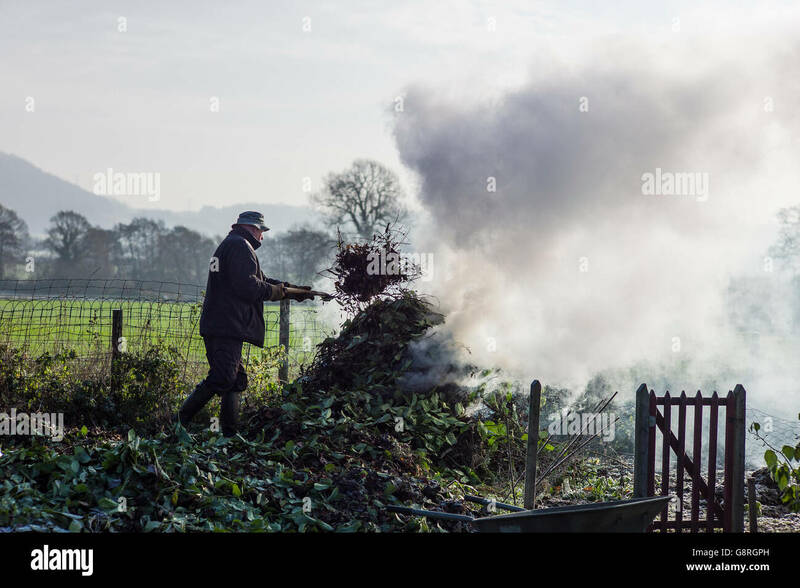 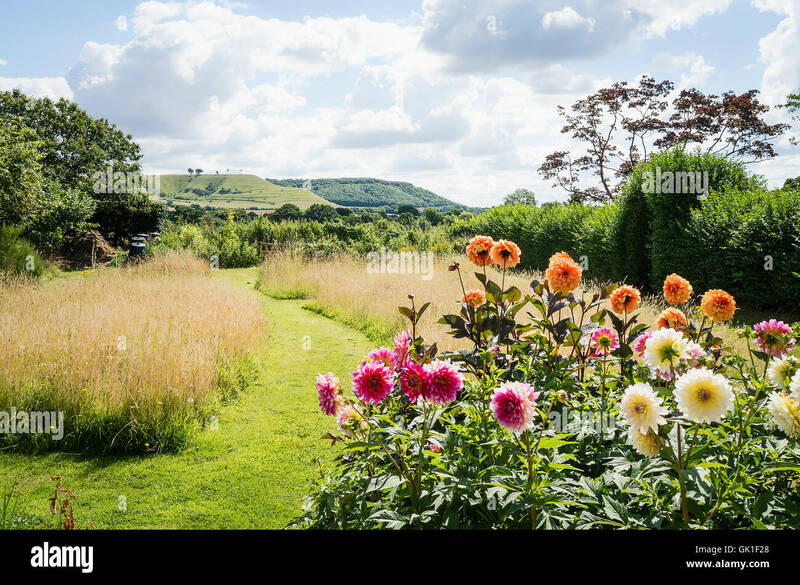 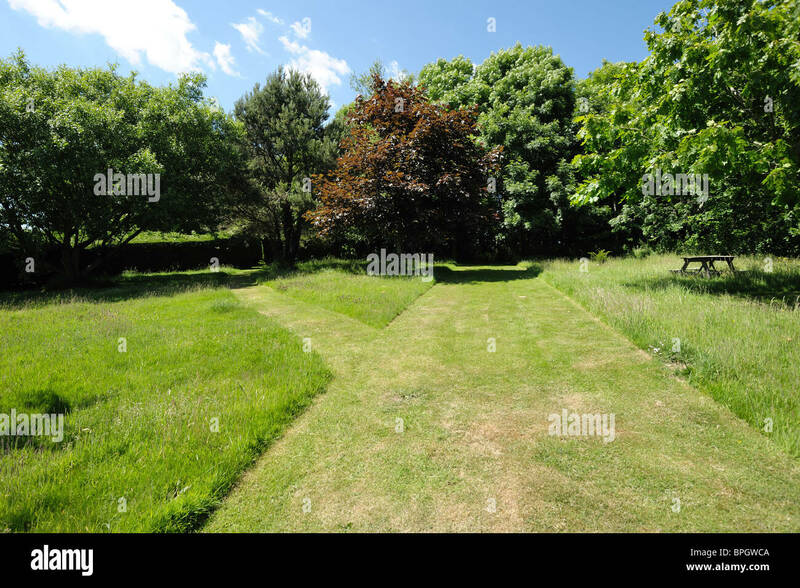 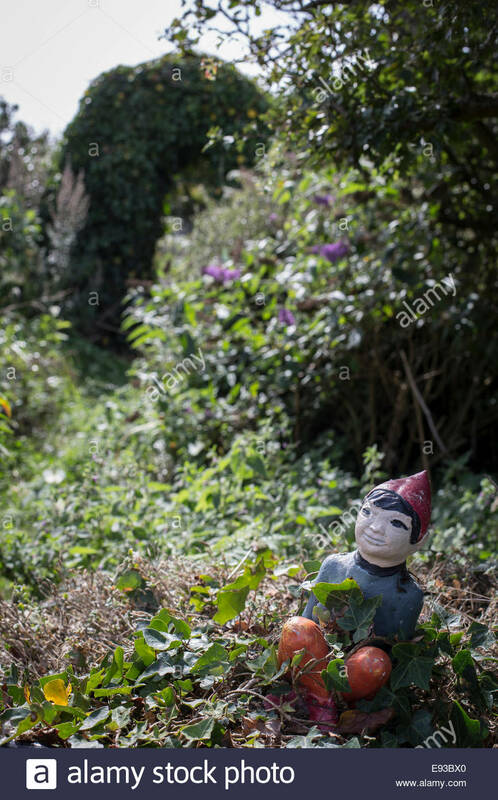 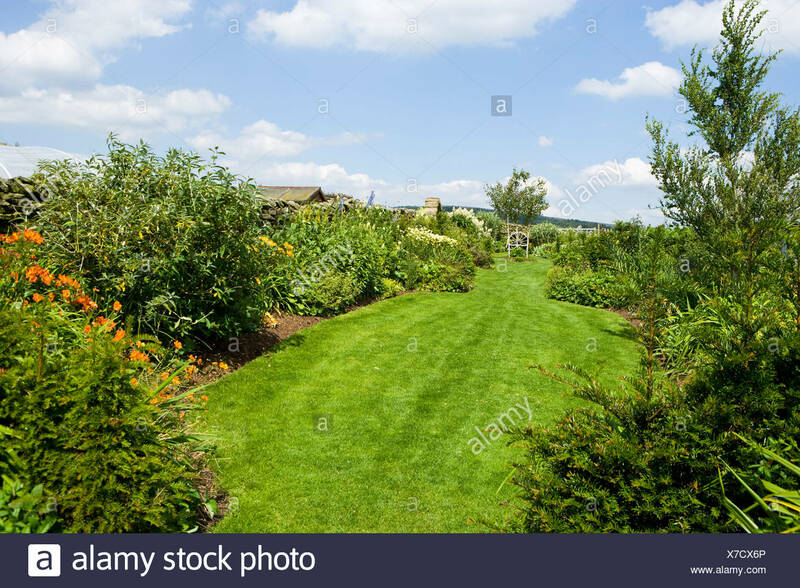 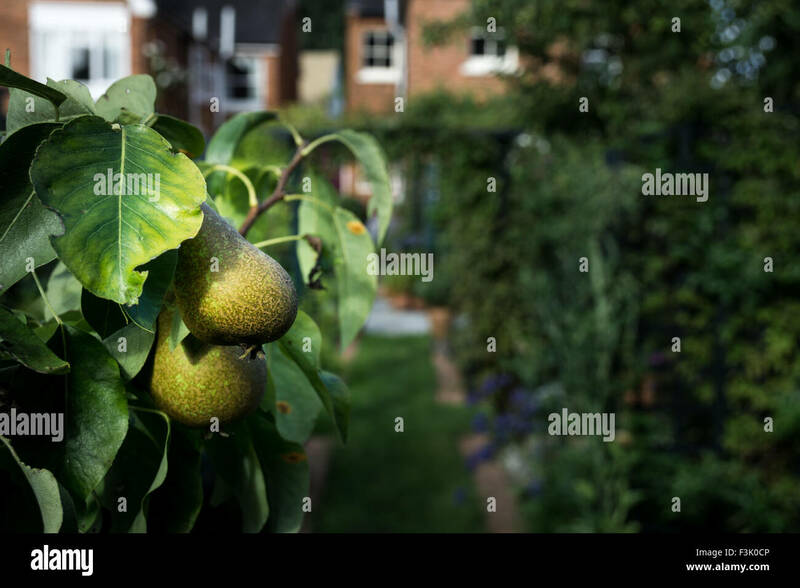 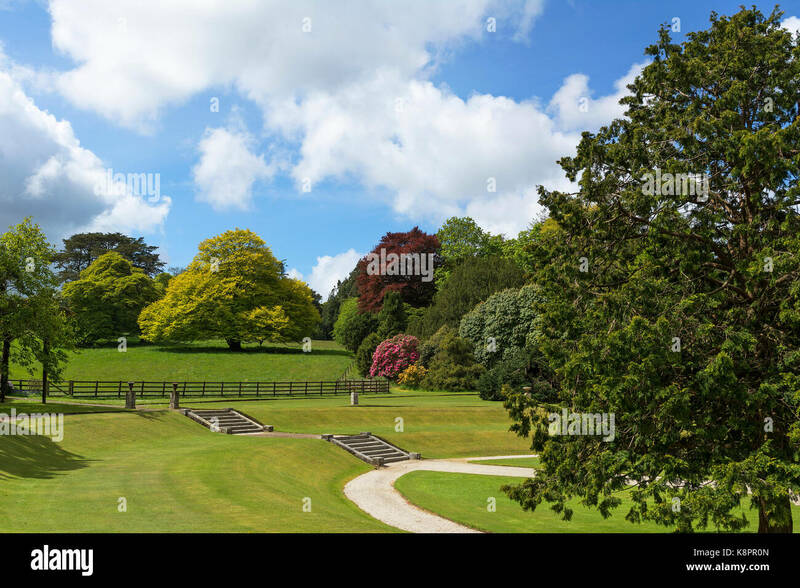 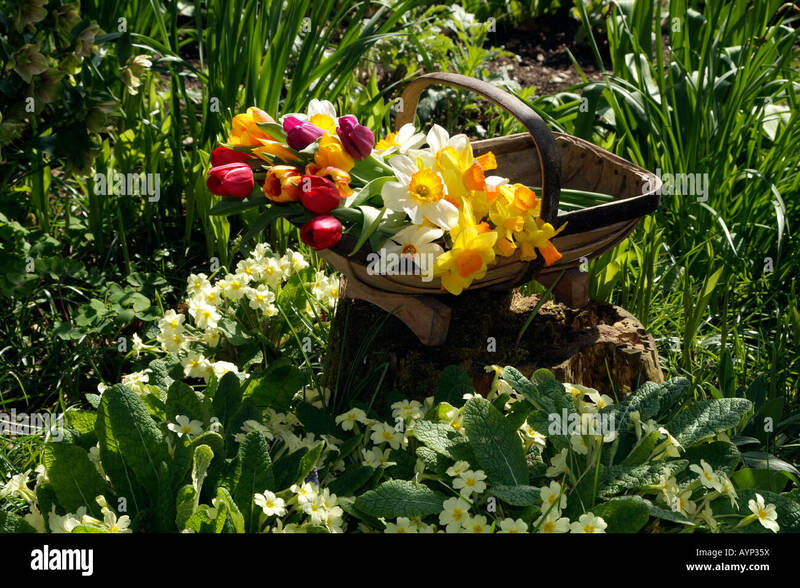 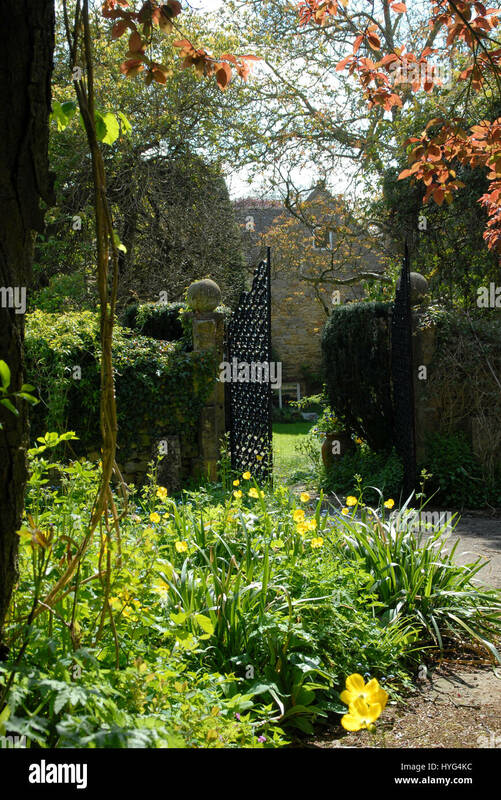 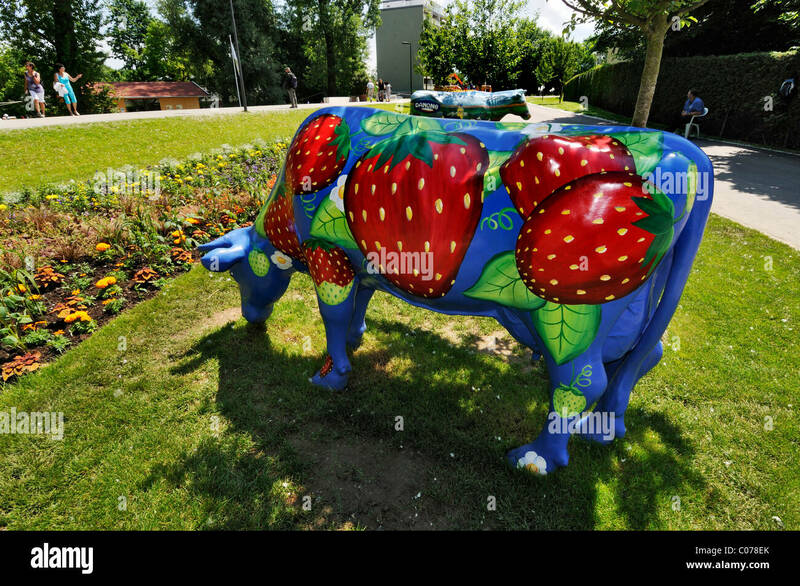 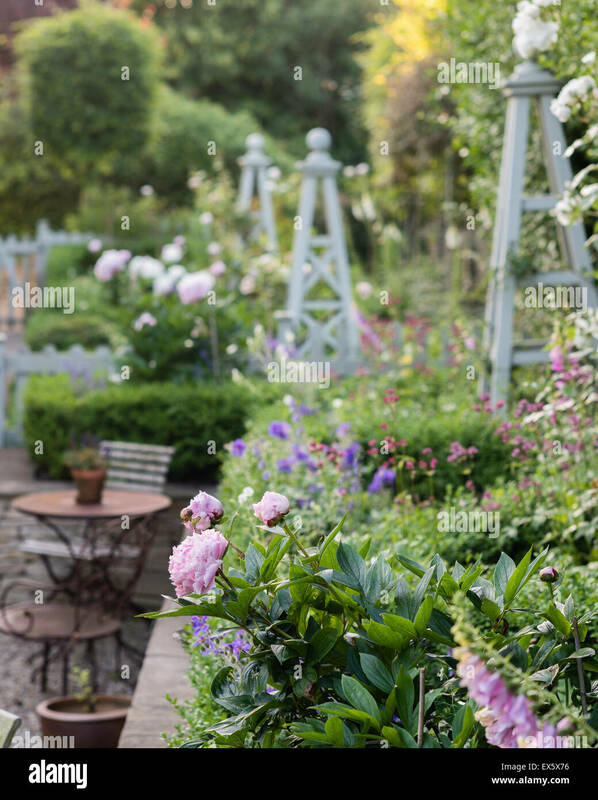 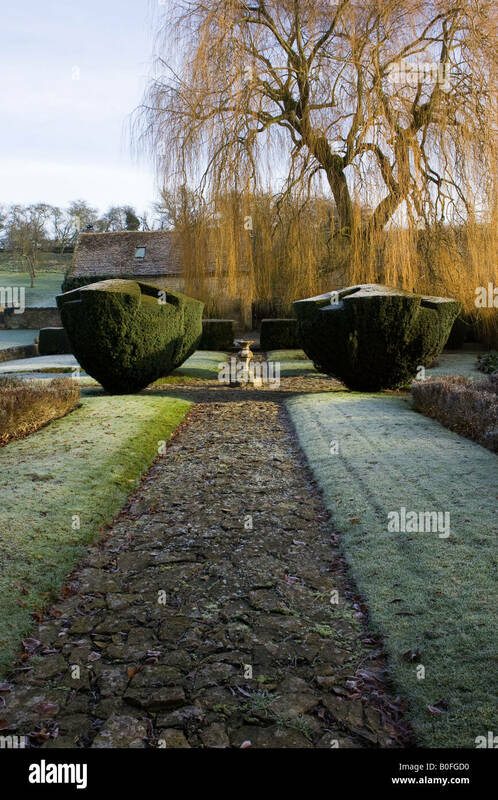 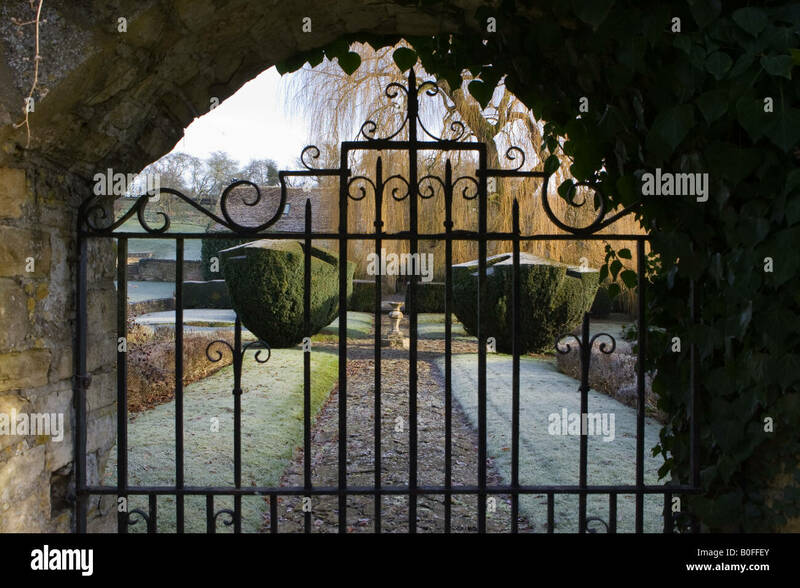 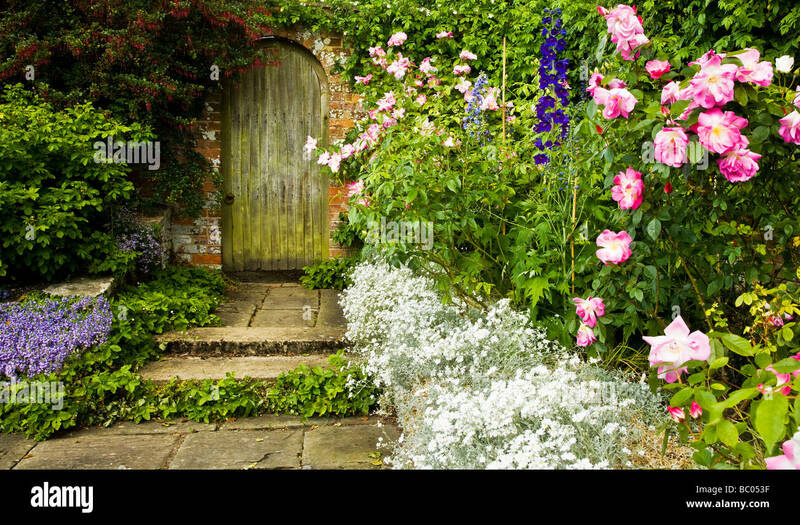 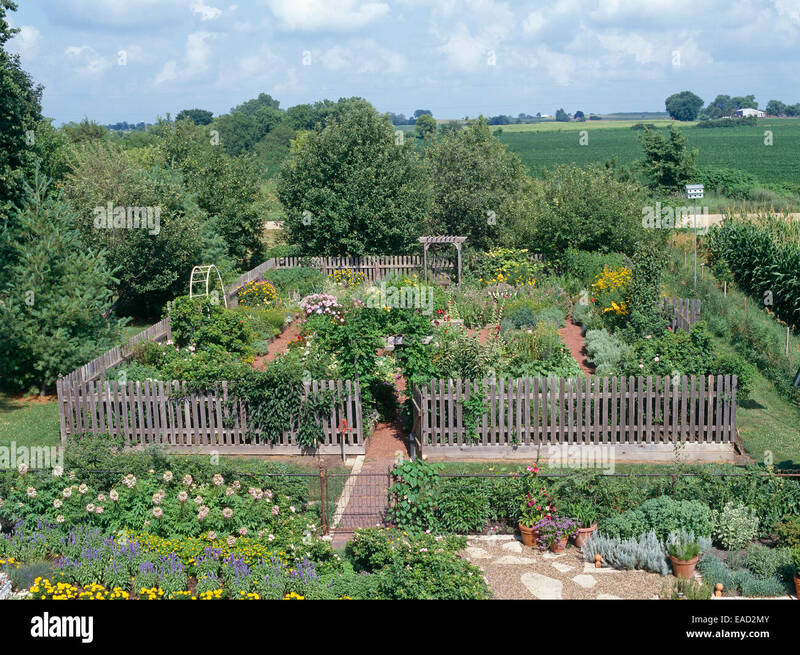 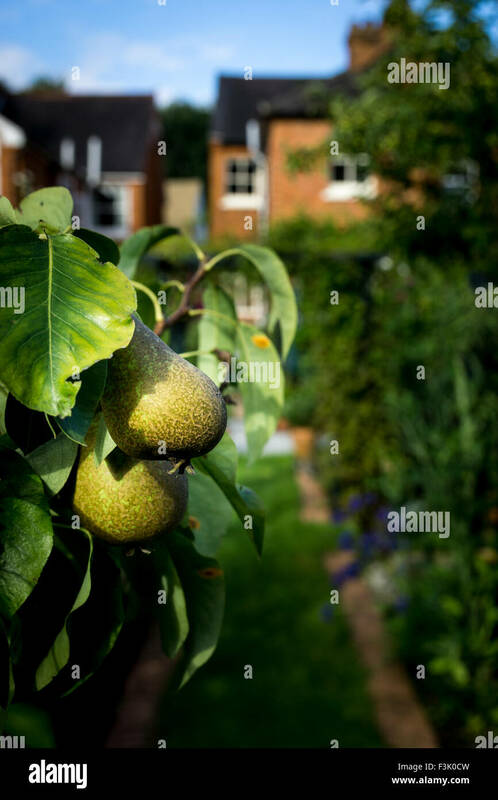 A large walled country garden in Spring time in North Yorkshire in the United Kingdom. 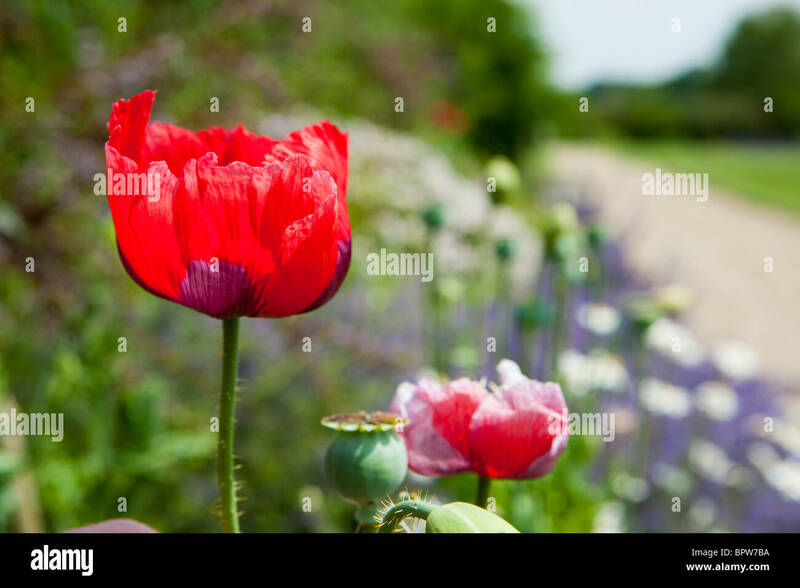 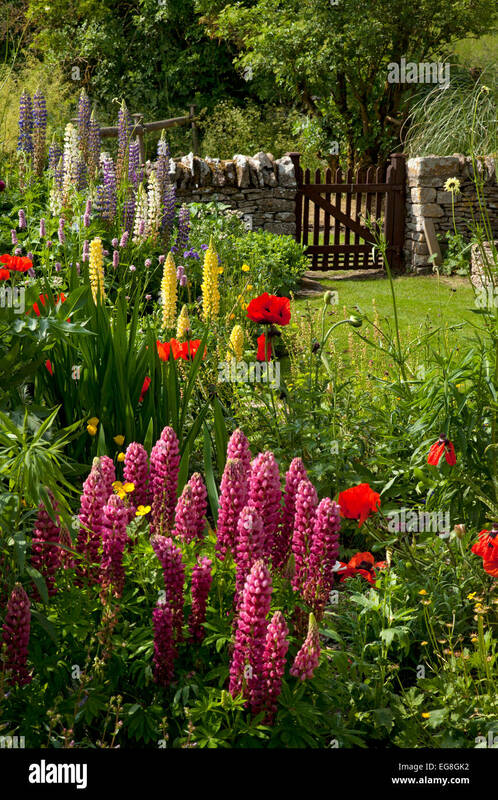 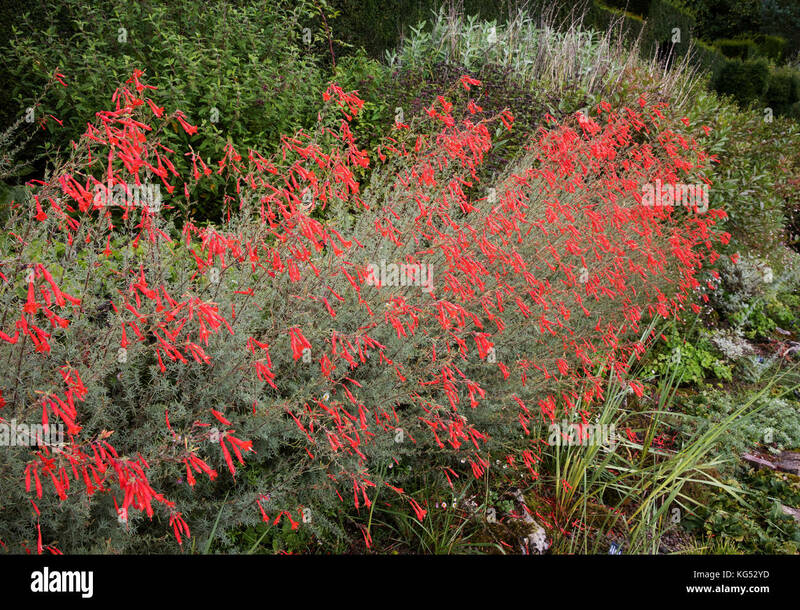 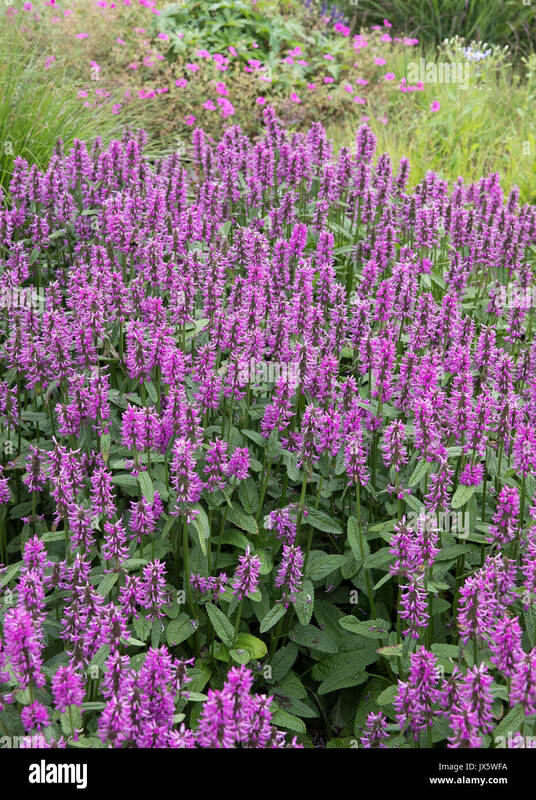 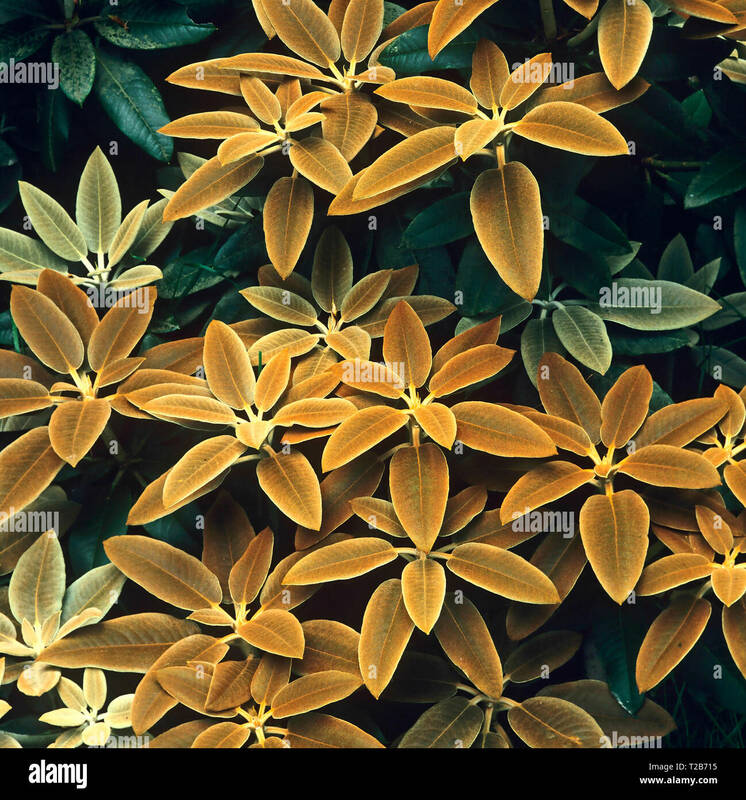 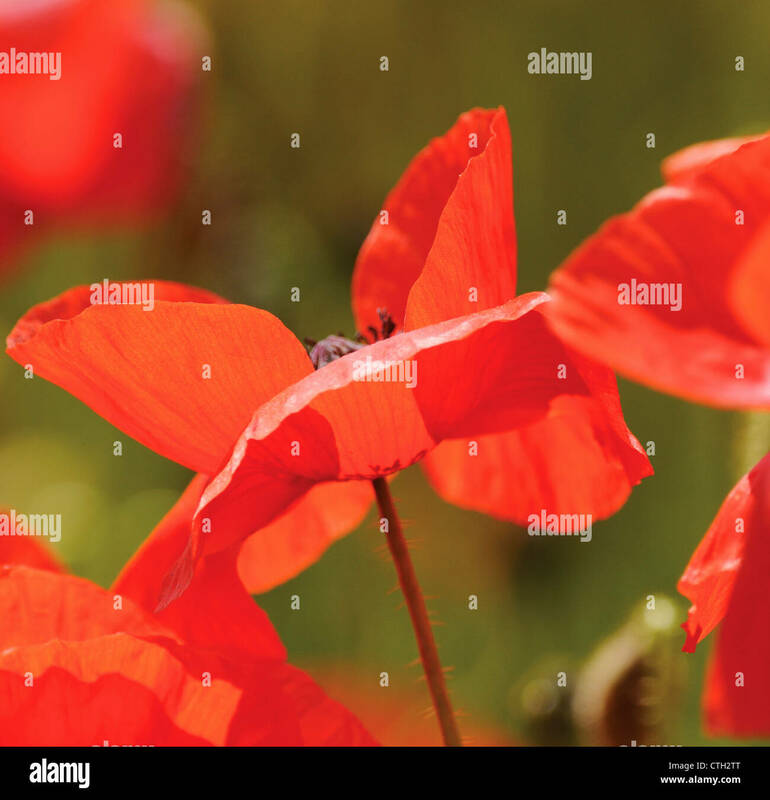 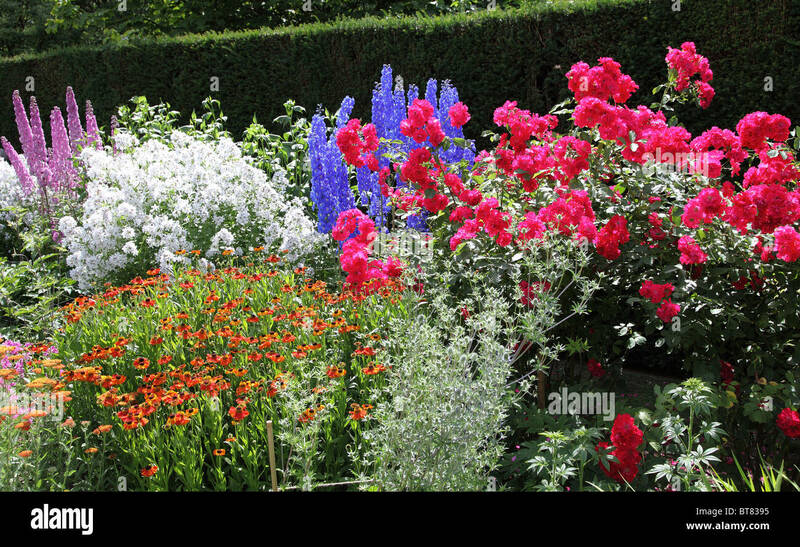 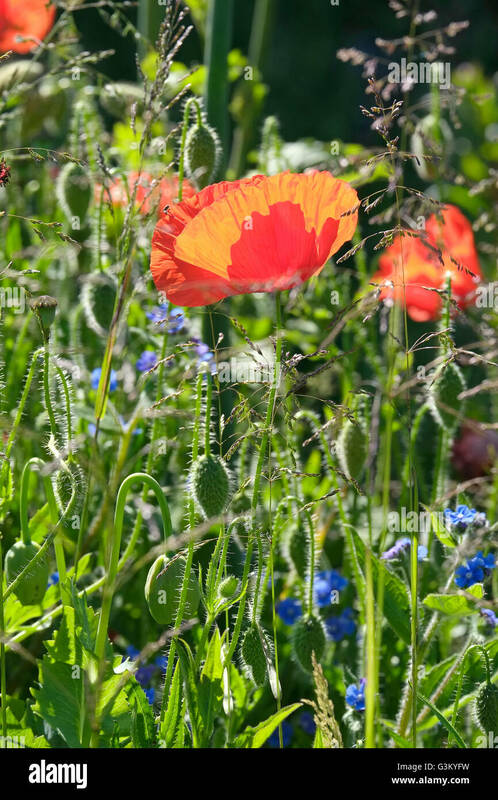 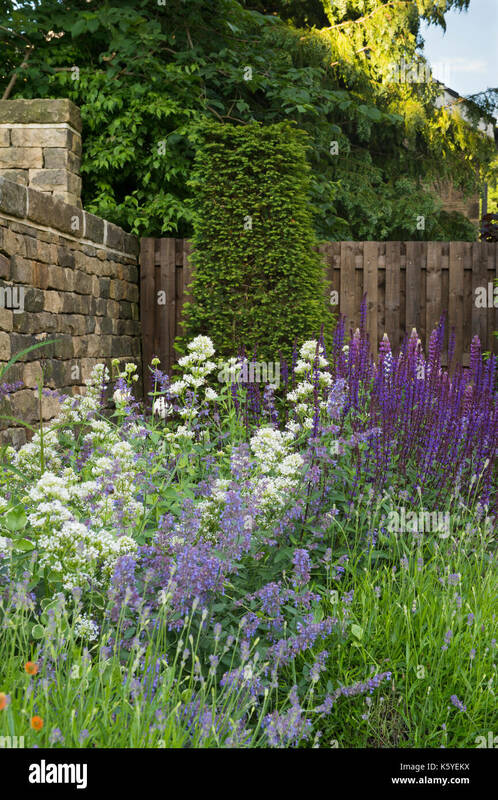 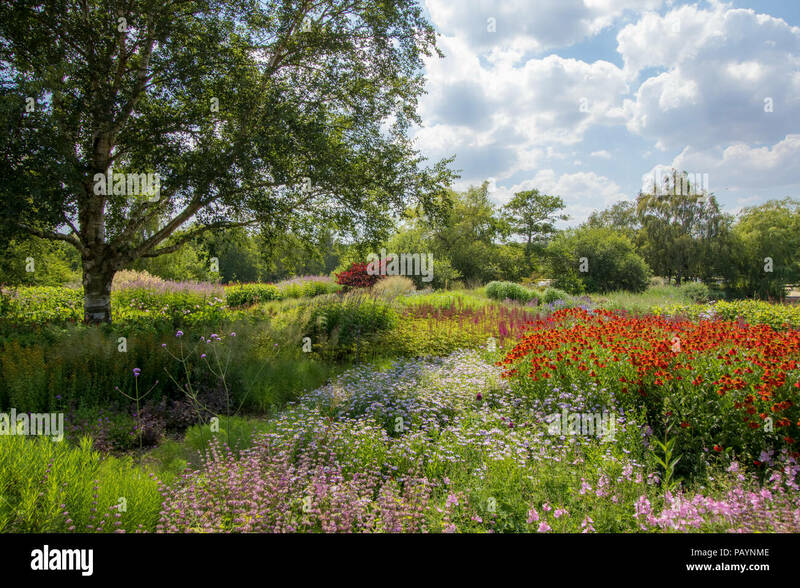 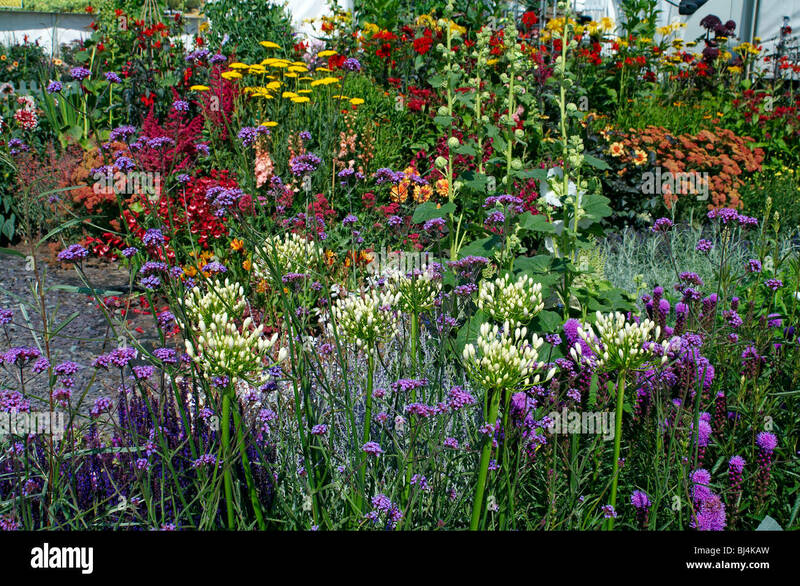 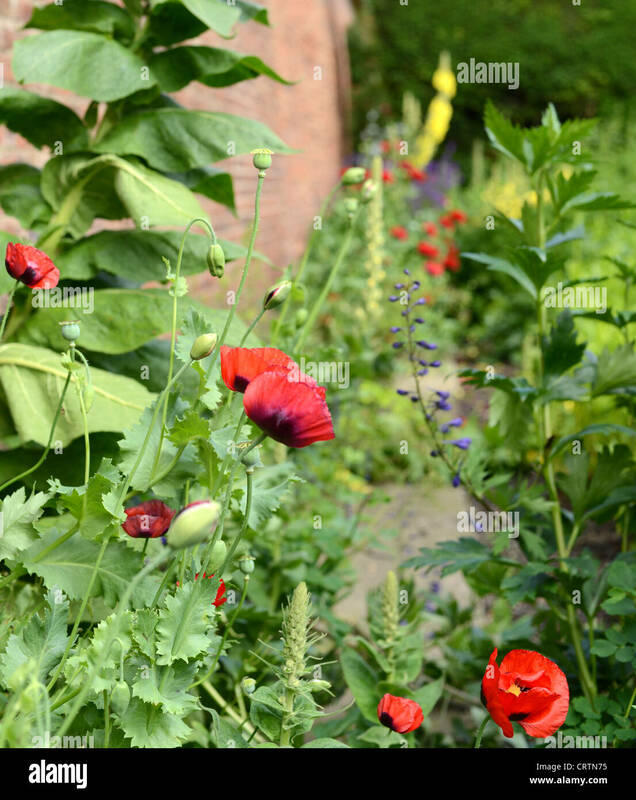 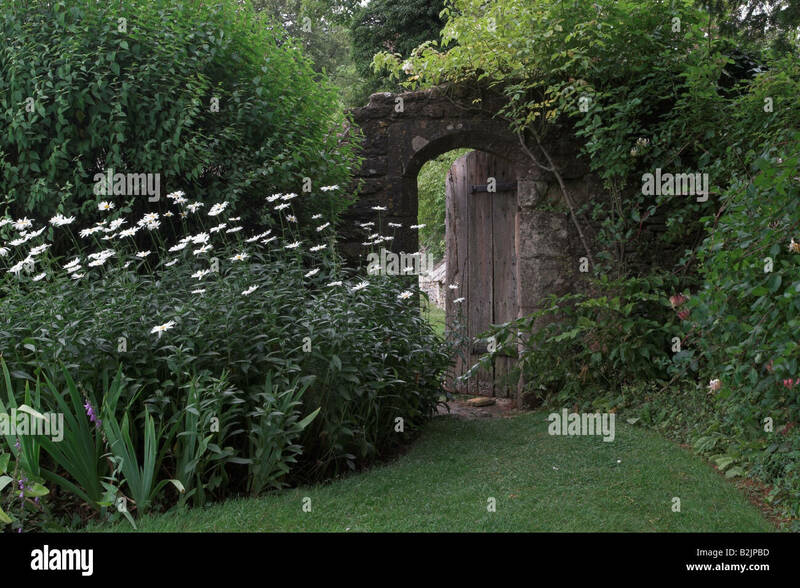 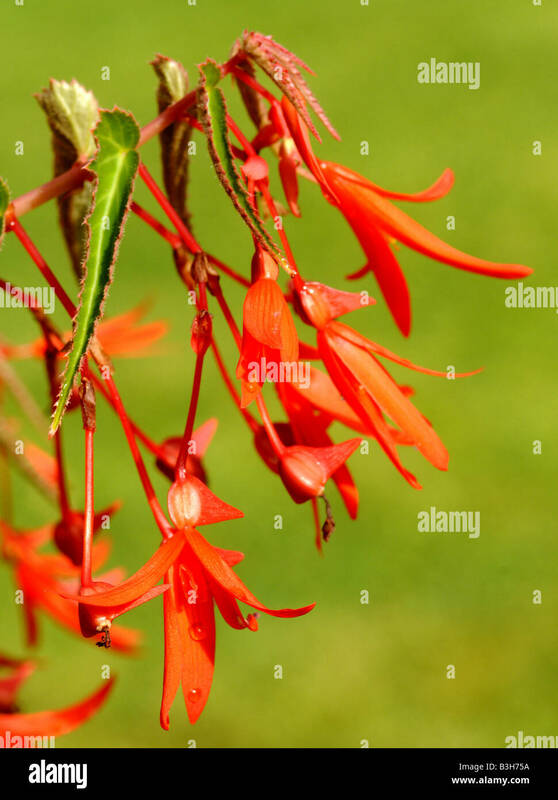 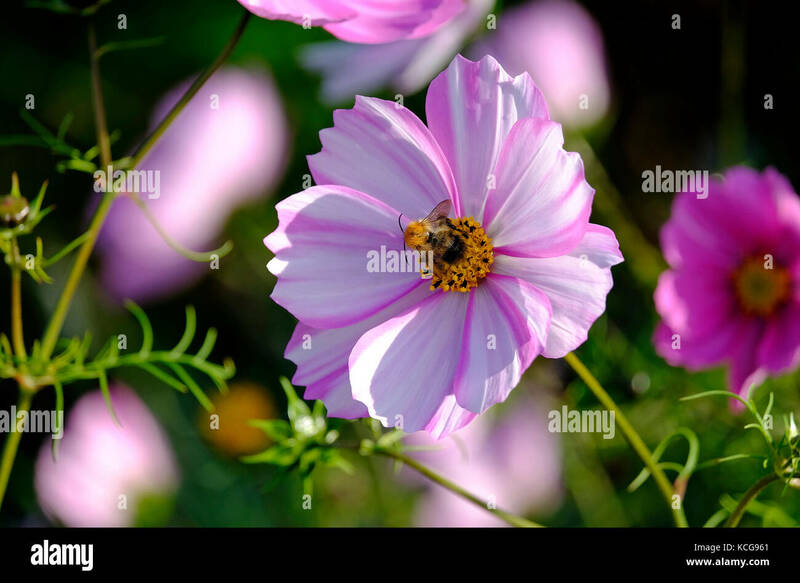 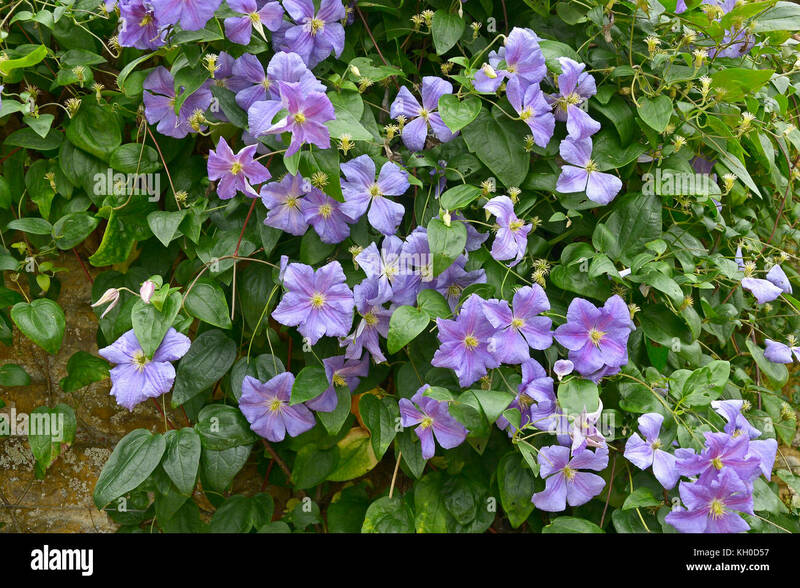 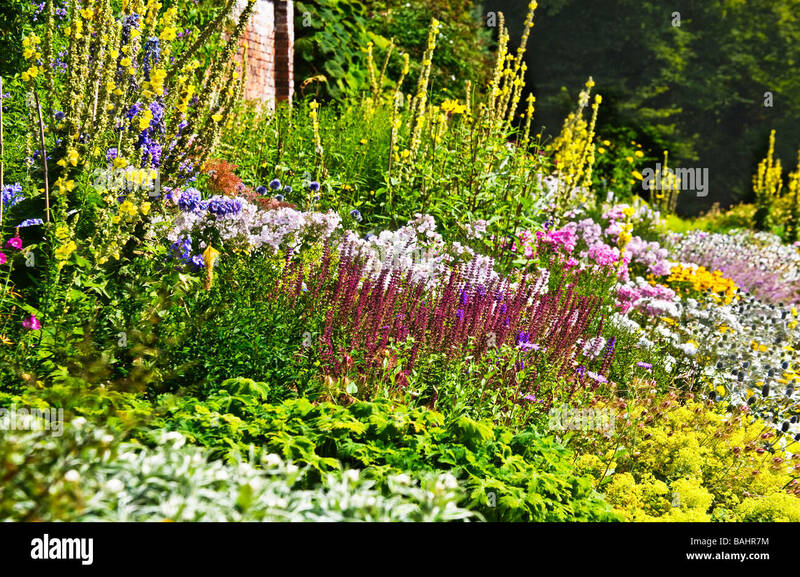 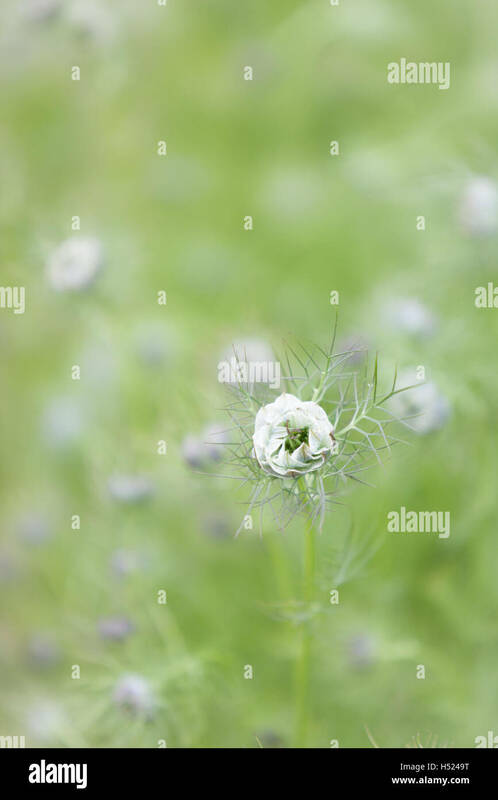 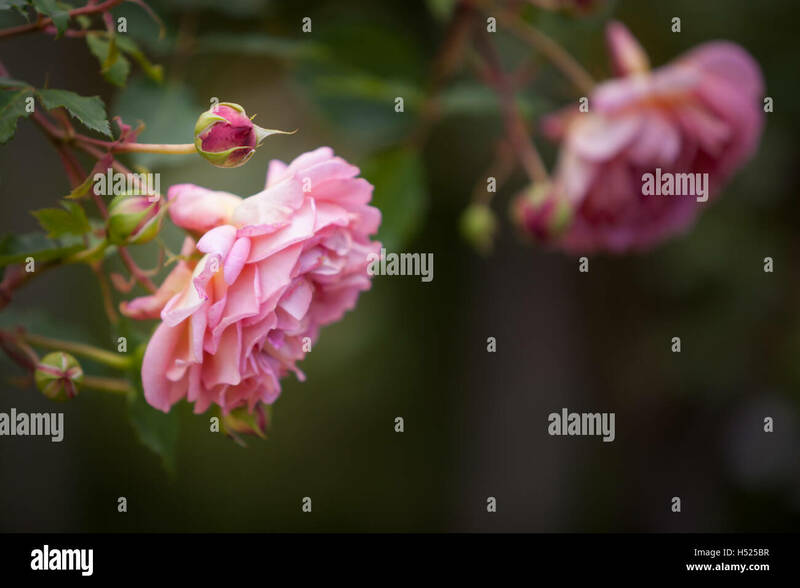 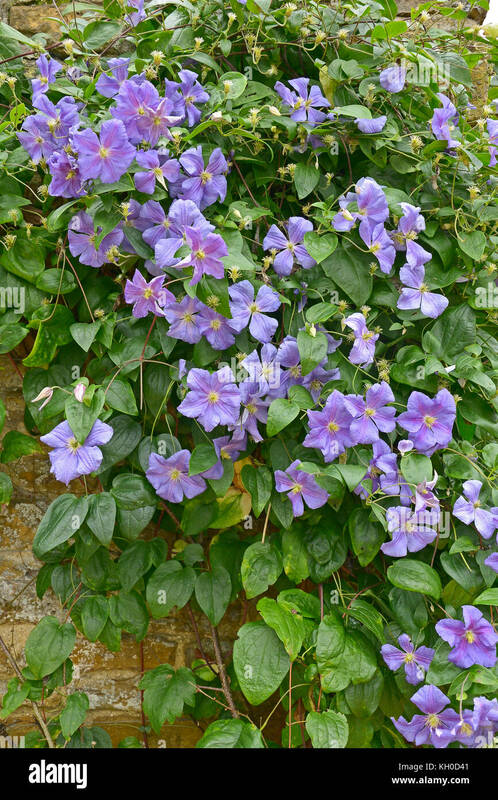 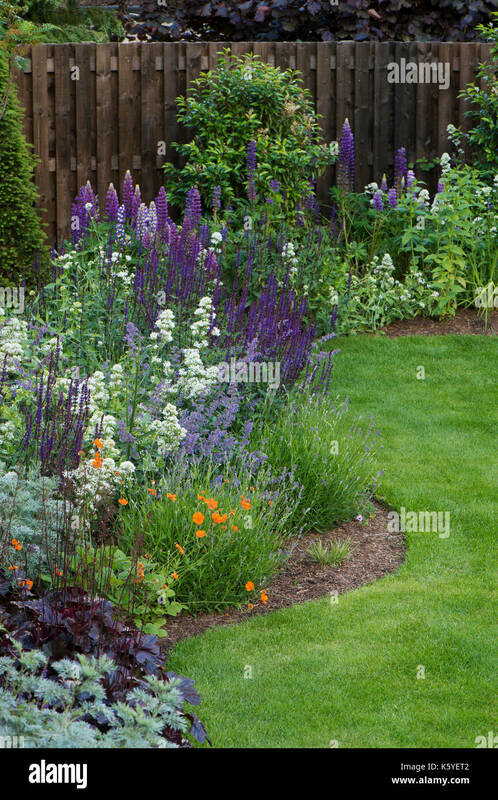 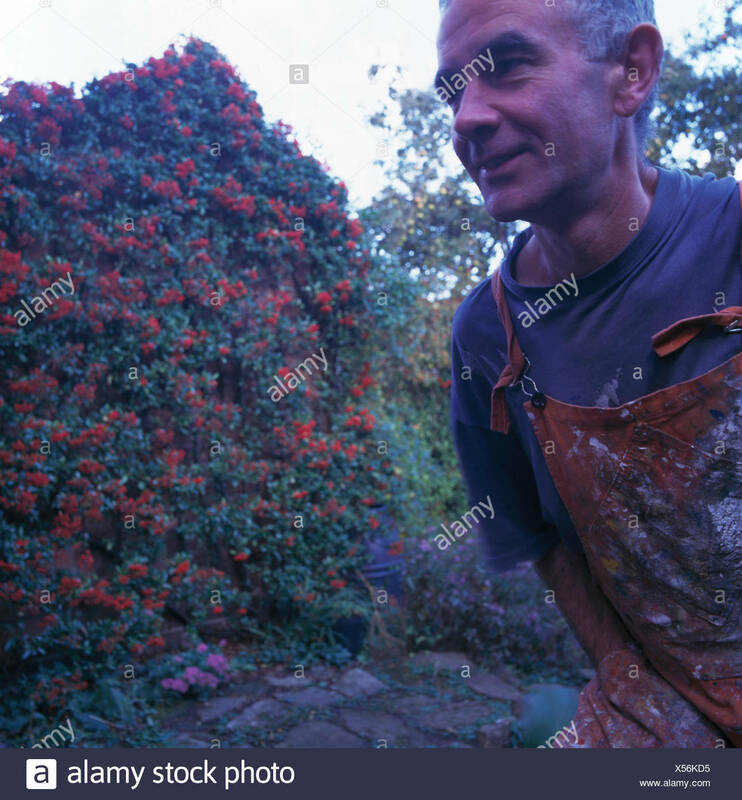 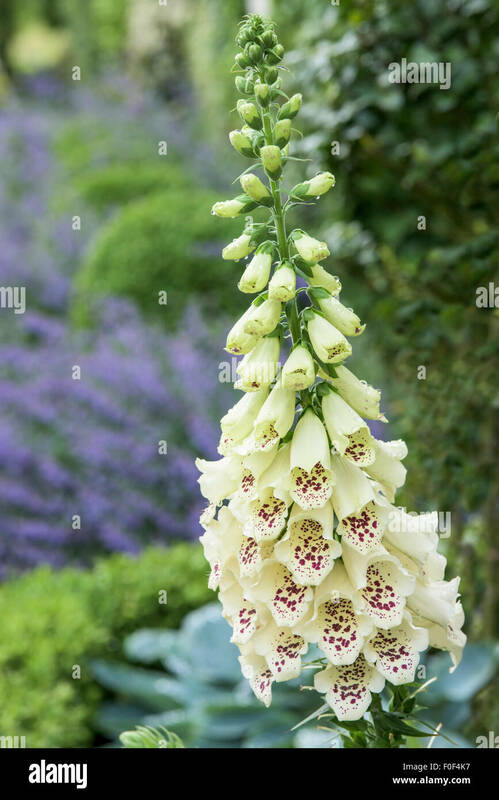 Beautiful, private, traditional, landscaped, country garden, West Yorkshire, England, UK - summer flowering plants in close-up on herbaceous border. 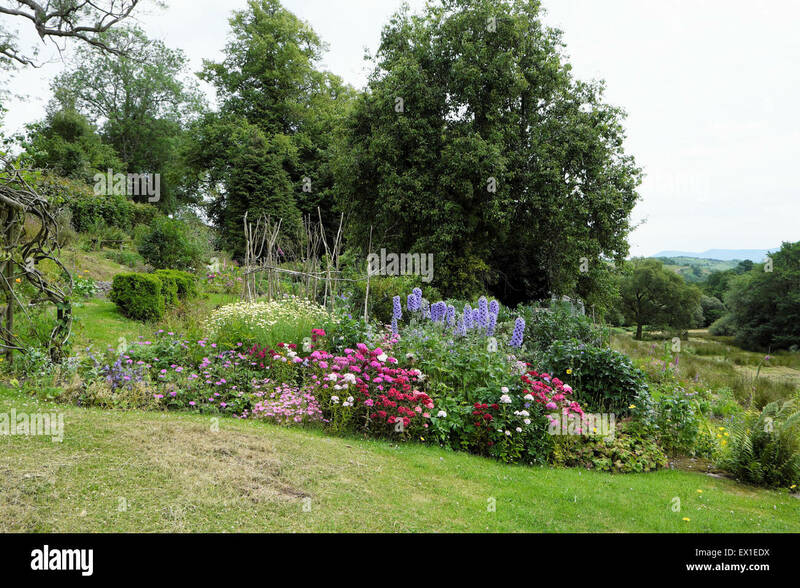 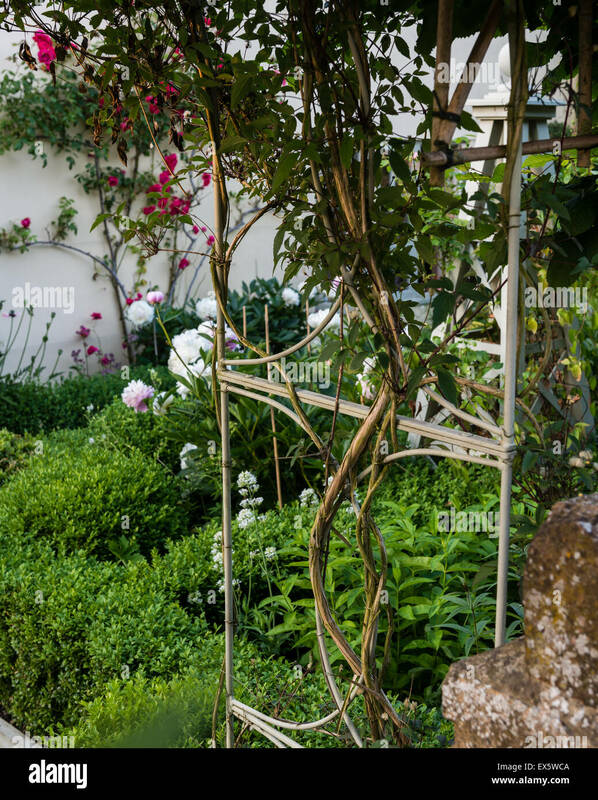 a windswept country garden with borders and beds. 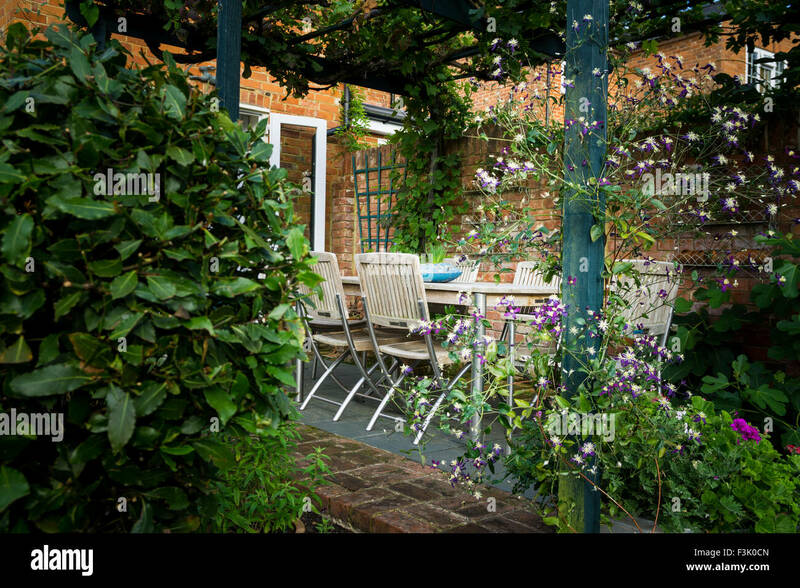 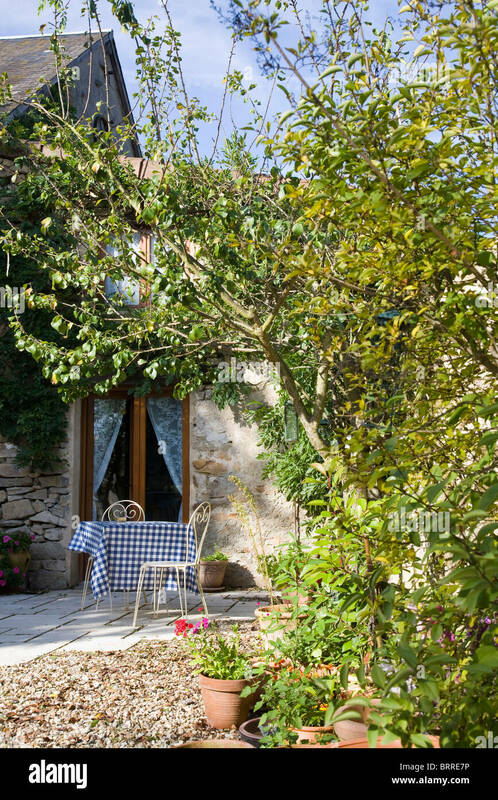 A table and chairs in the shade of a vine covered pergola in an English Country Garden. 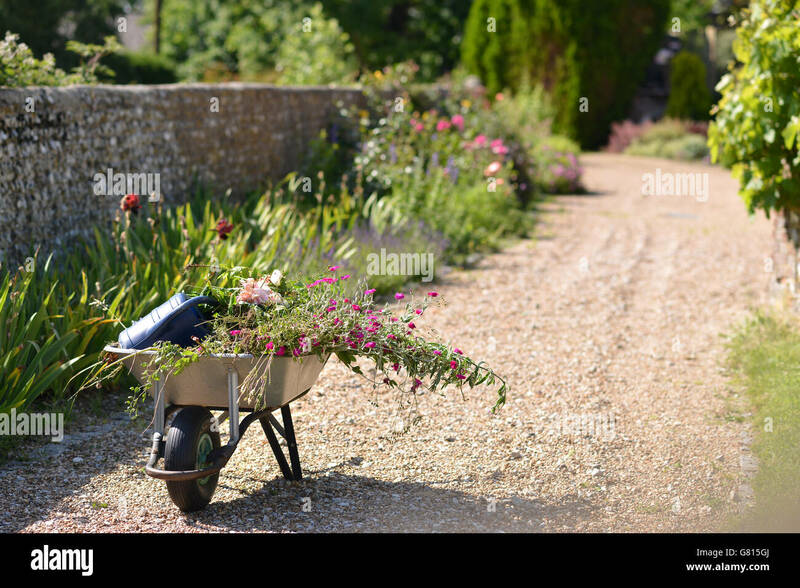 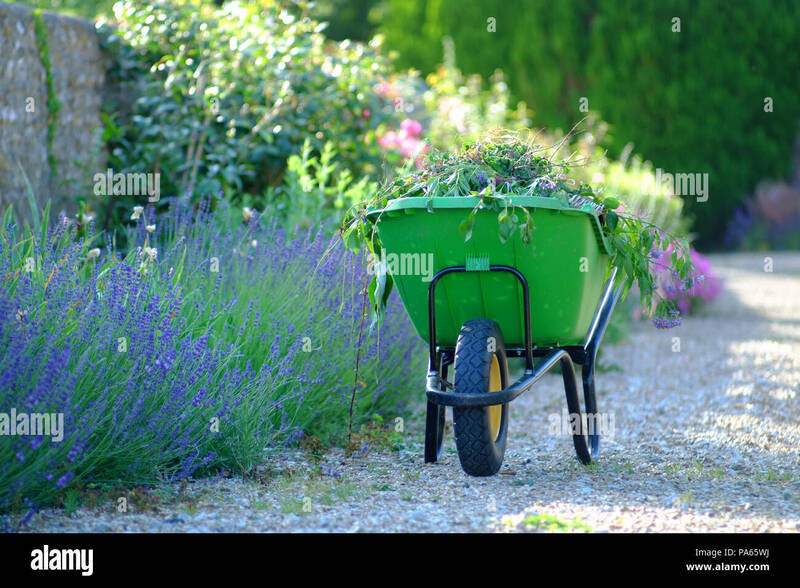 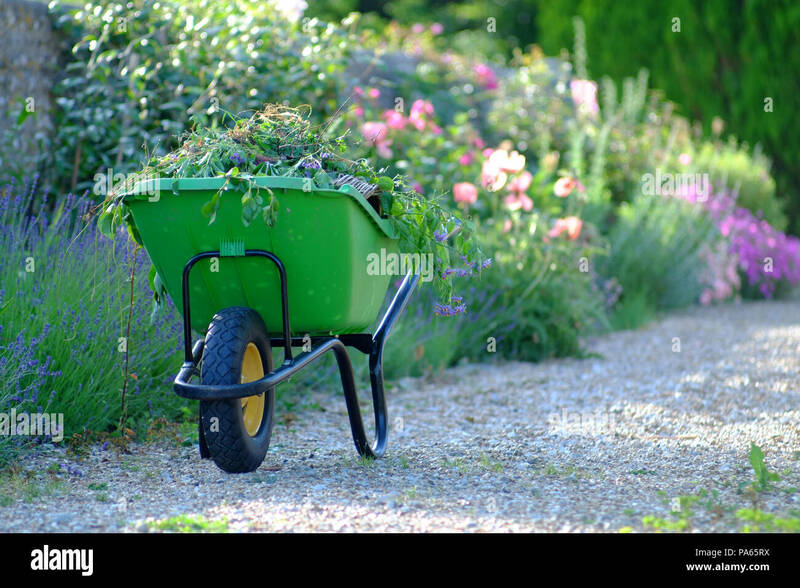 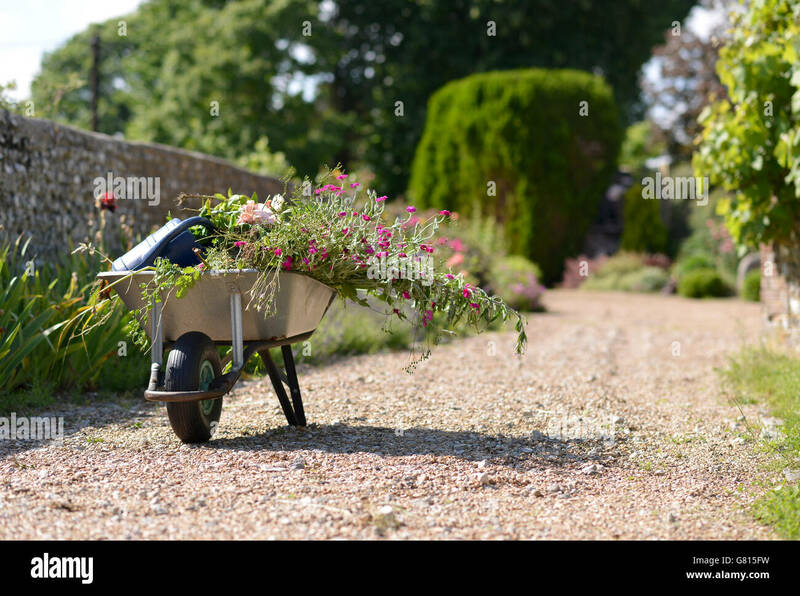 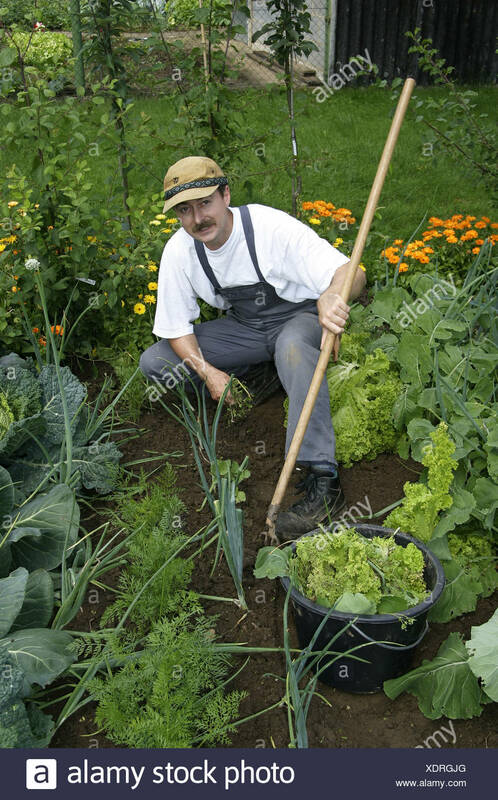 Green wheelbarrow in an English country garden. 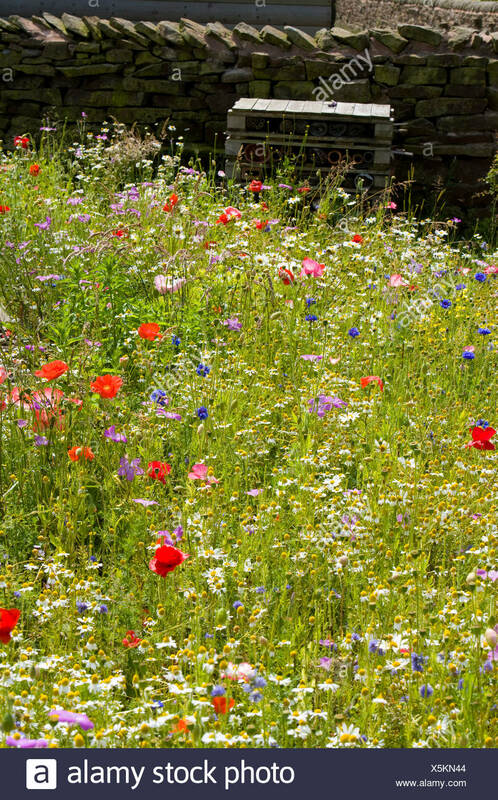 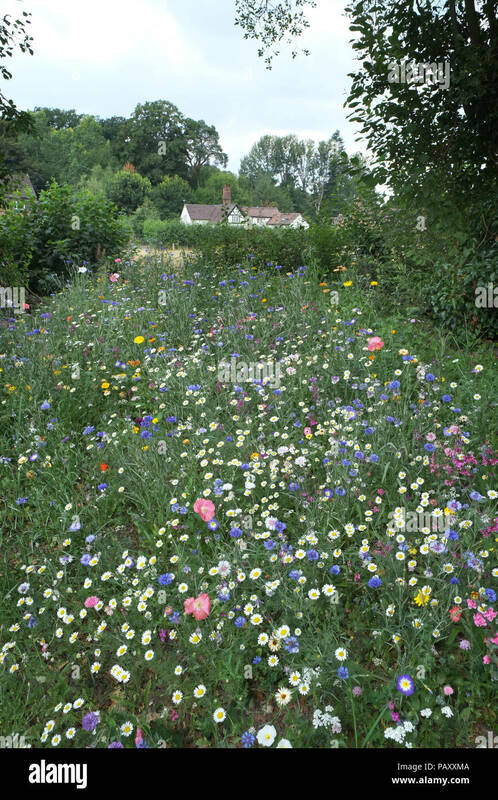 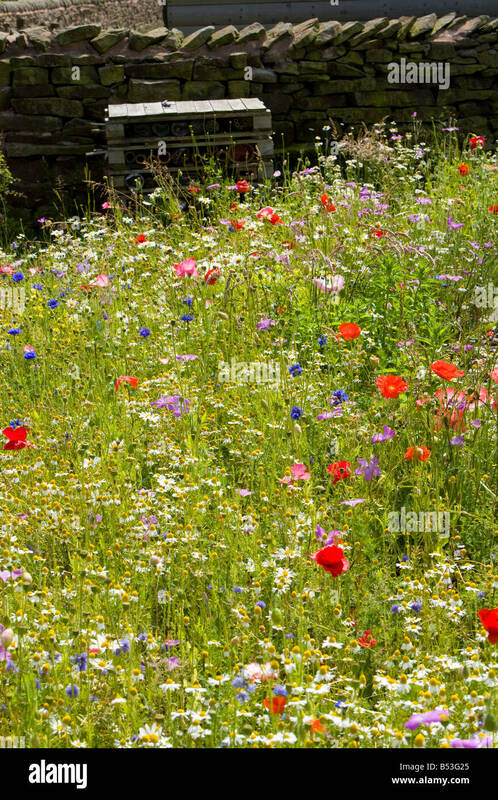 Wildflowers in an English Country garden, Shropshire. 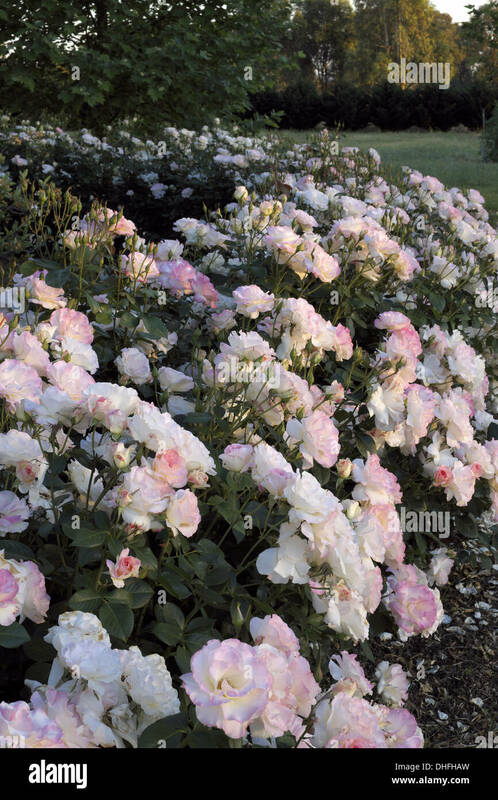 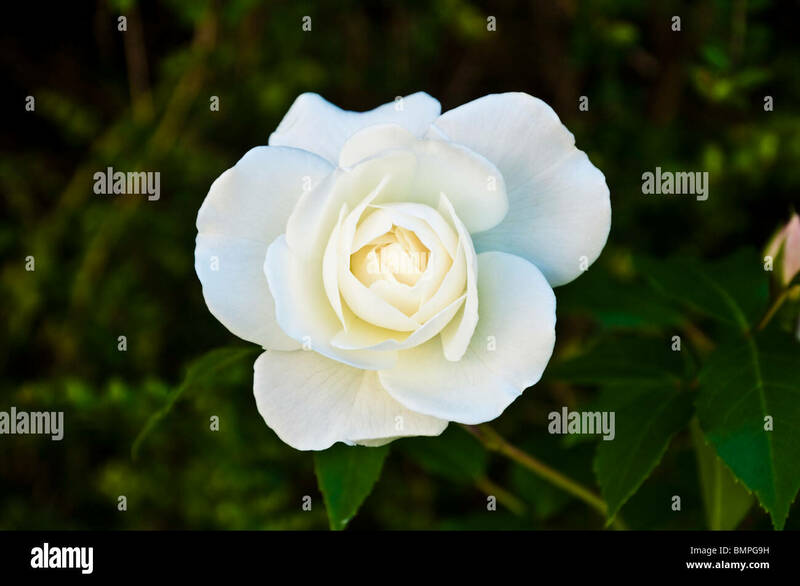 Iceberg Rose / Rosa - a pure and perfect snow-white softly scented rose growing in an English country garden. 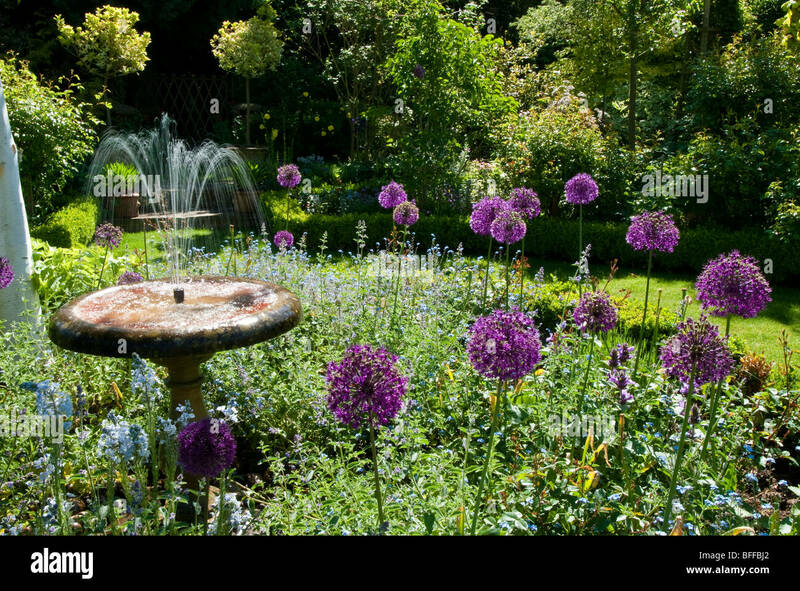 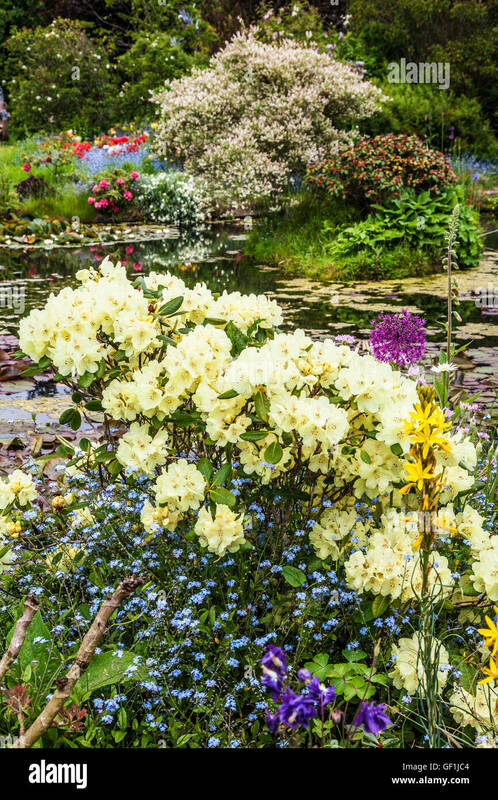 Ornamental pond in an English country garden in summer. 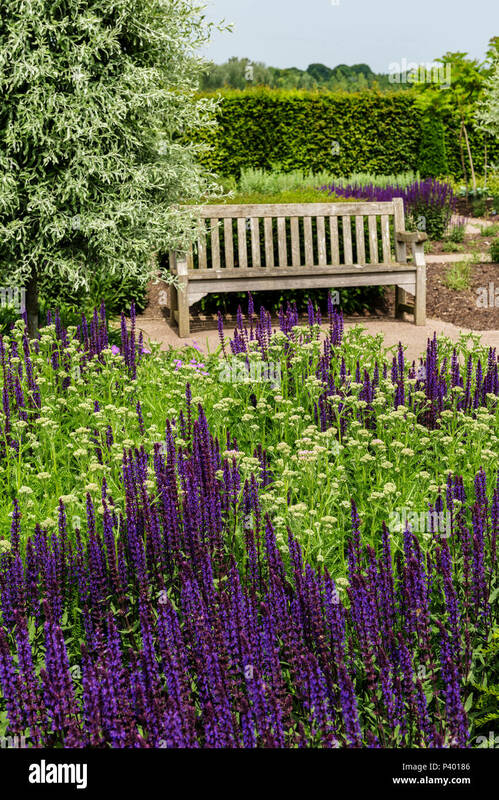 Garden seat in the modern country garden at RHS Hyde Hall.